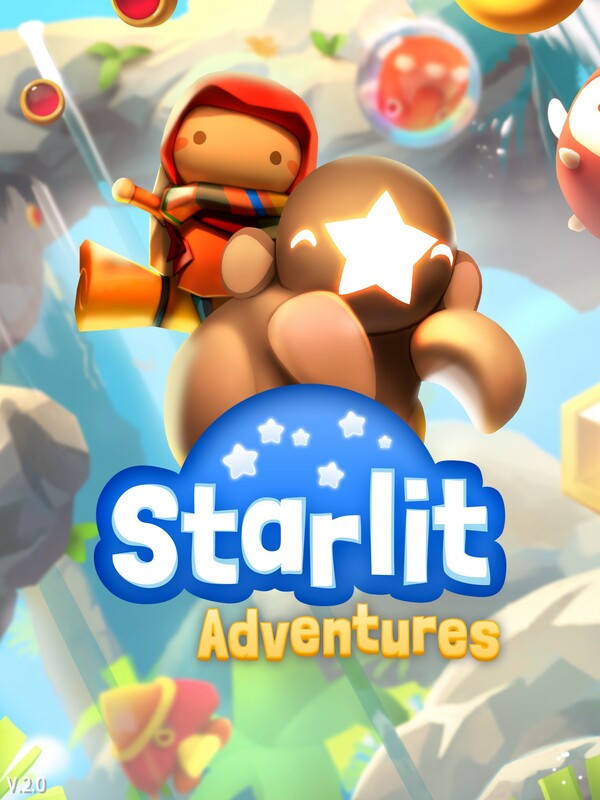 Starlits are kind, star-nosed creatures. 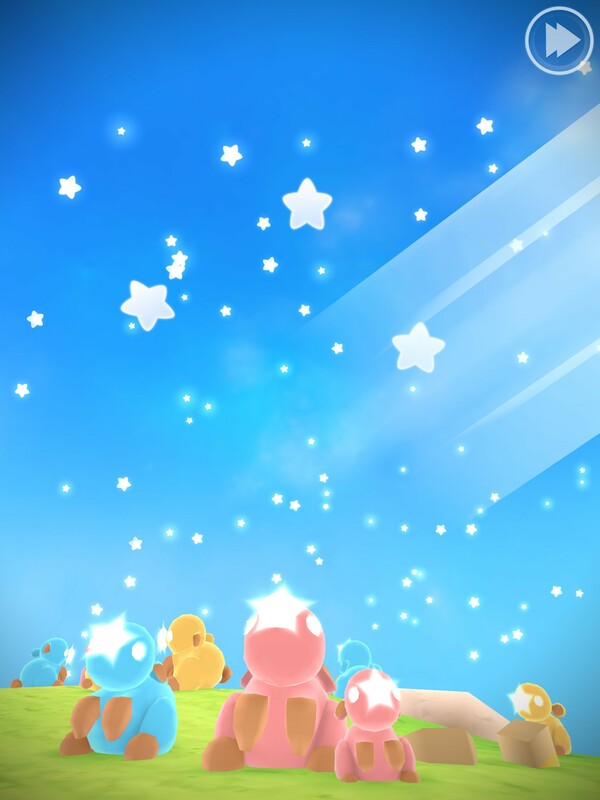 Each one has a Sibling Star in the sky, and as long as they are shining bright, every Starlit is happy. 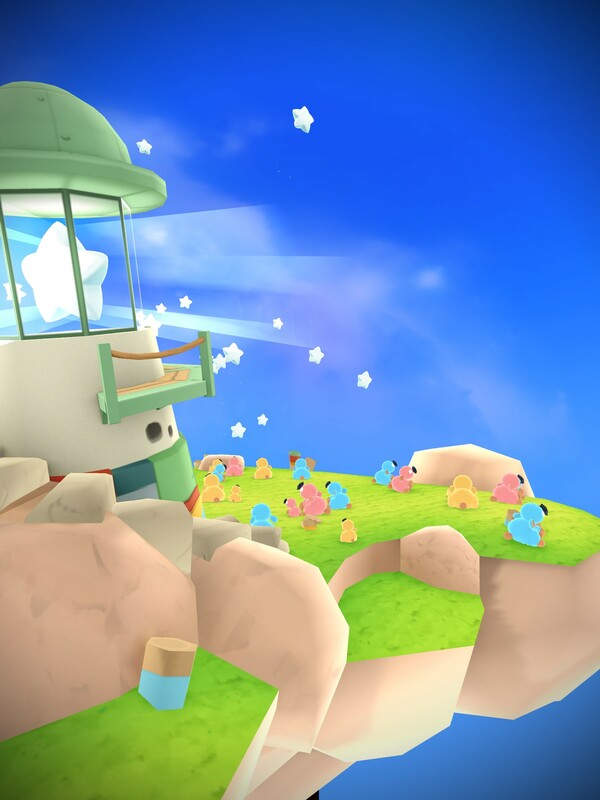 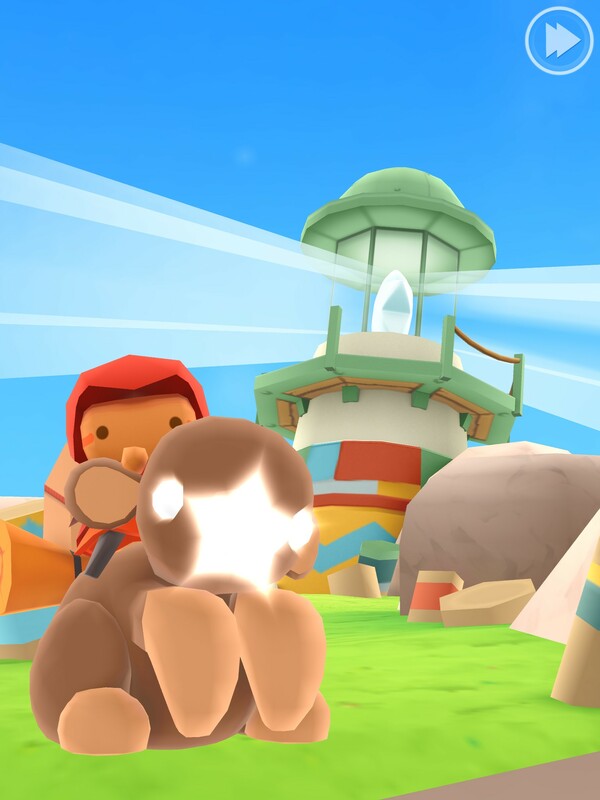 To make sure everything remains peaceful, the inseparable Bo and Kikki work as Starkeepers at the lighthouse, where Kikki’s Sibling Star lights the sky. 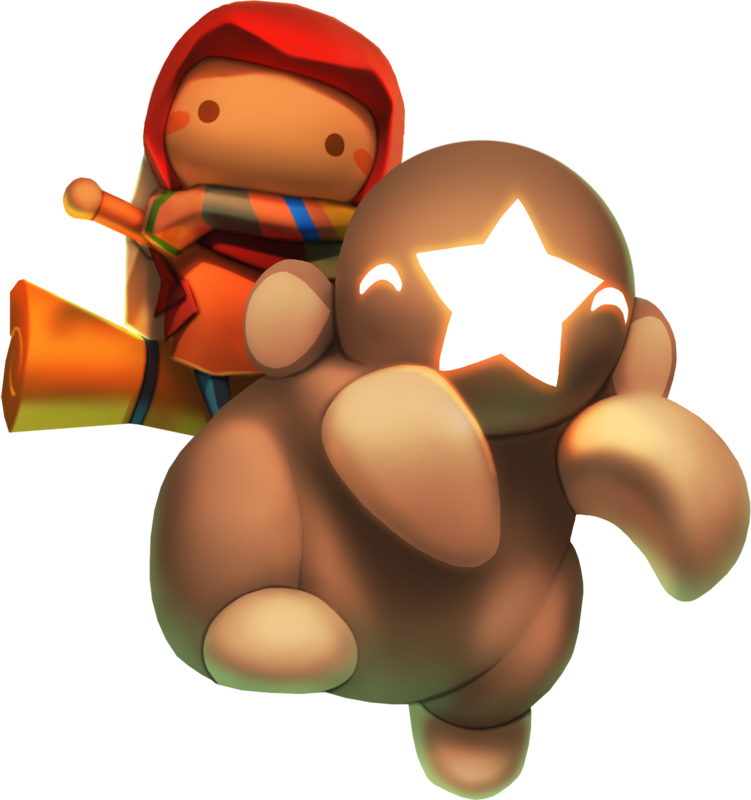 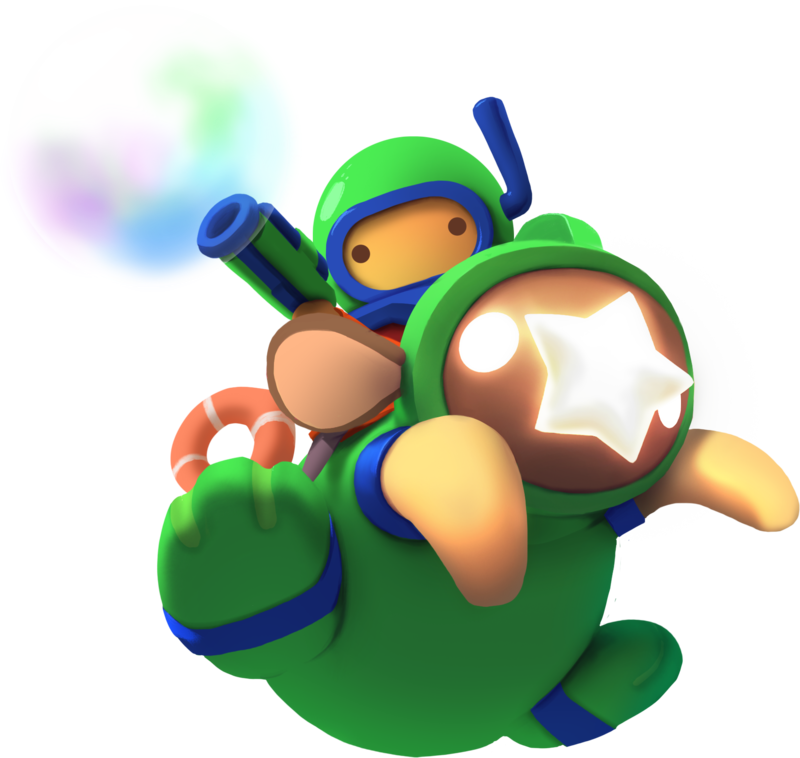 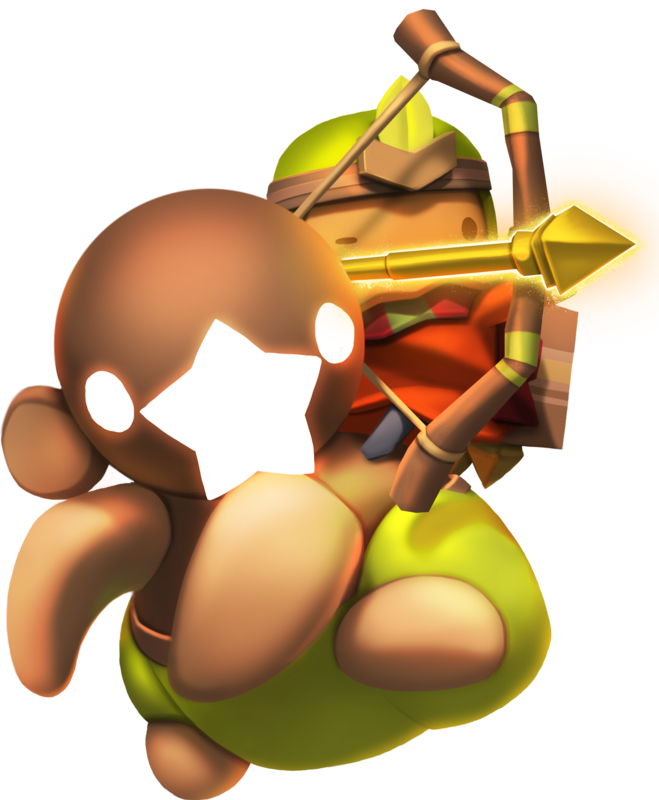 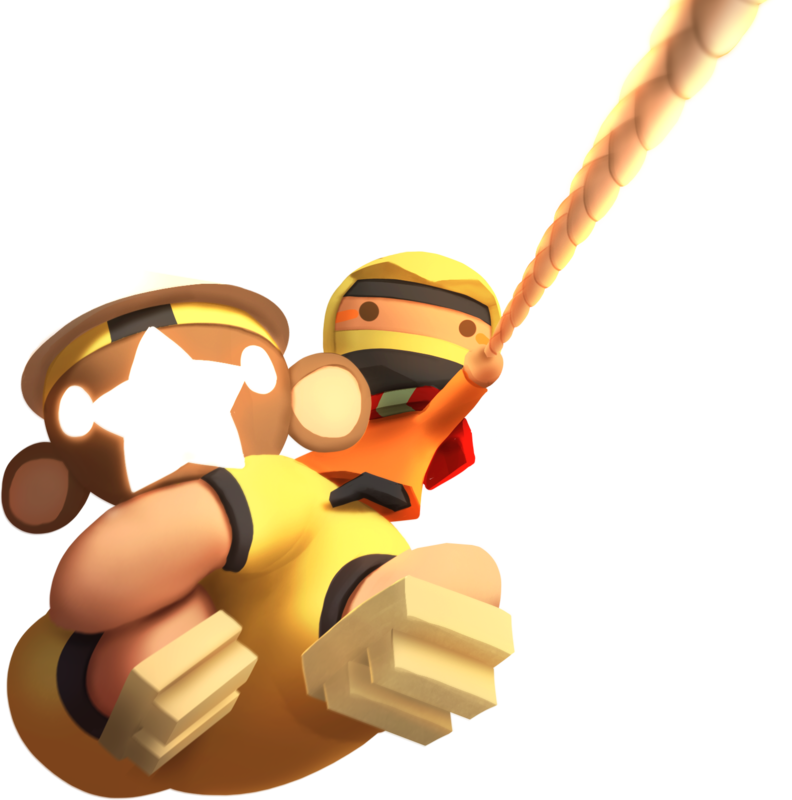 One day though, the evil Nuru steals all the stars from the sky and hides them around the world, bringing sadness to the Starlits. 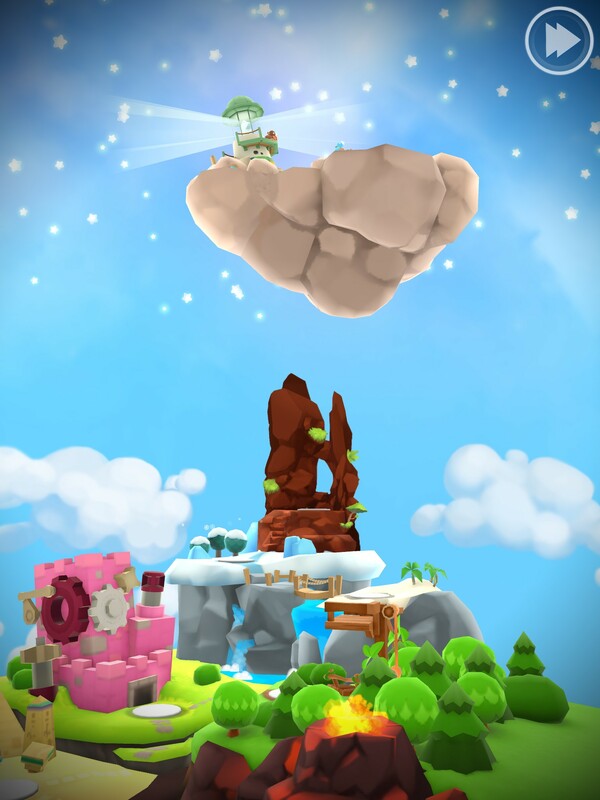 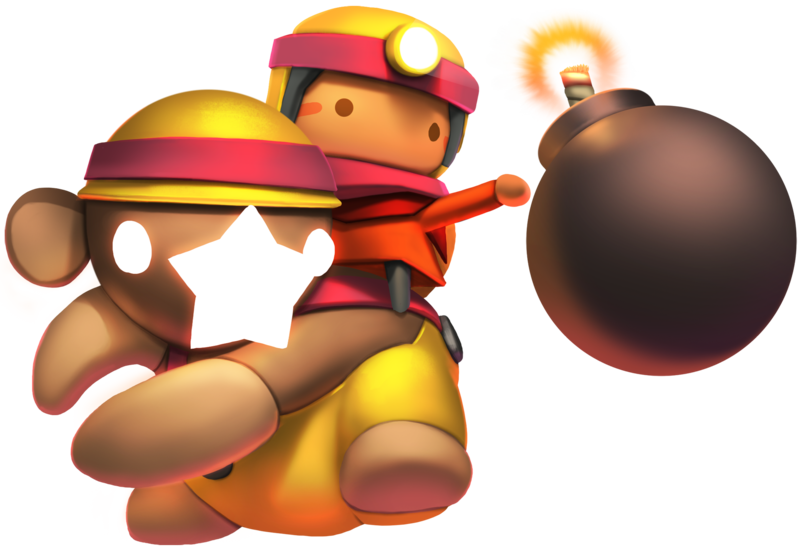 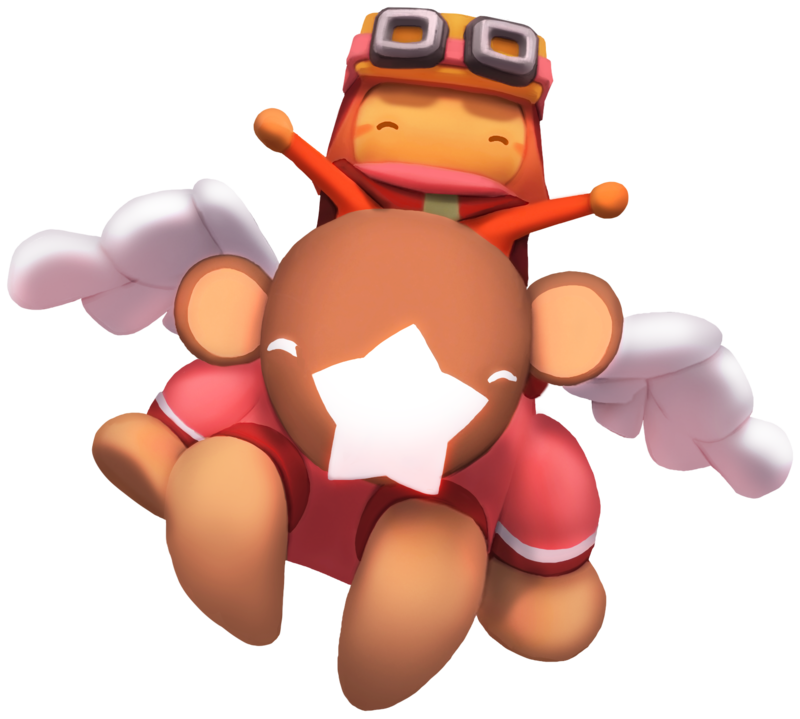 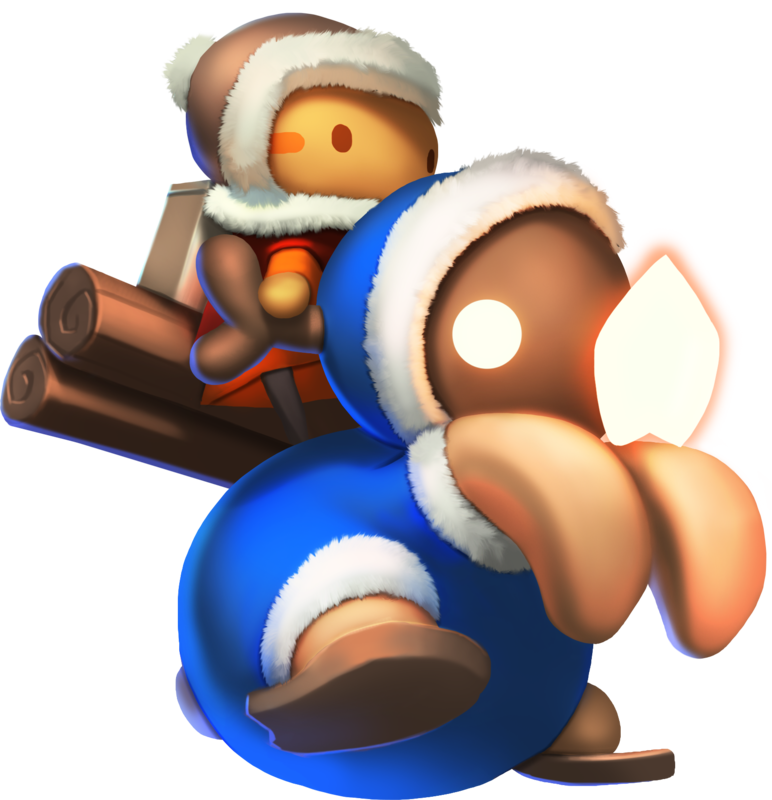 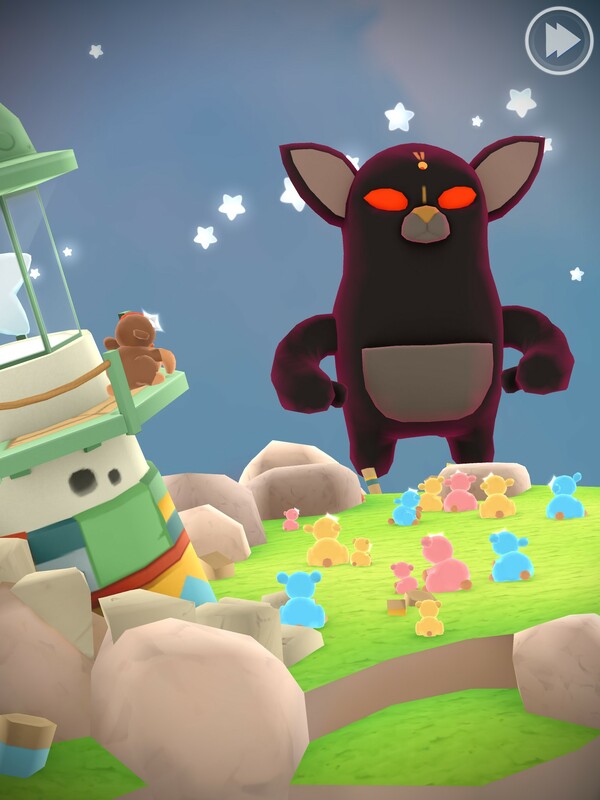 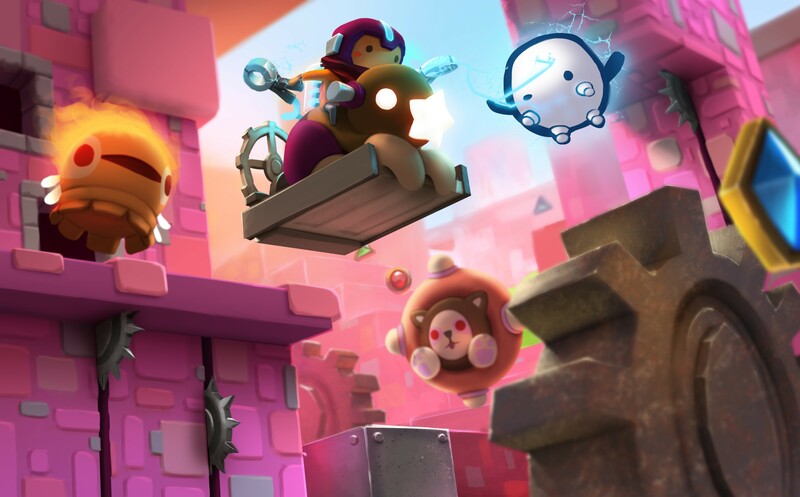 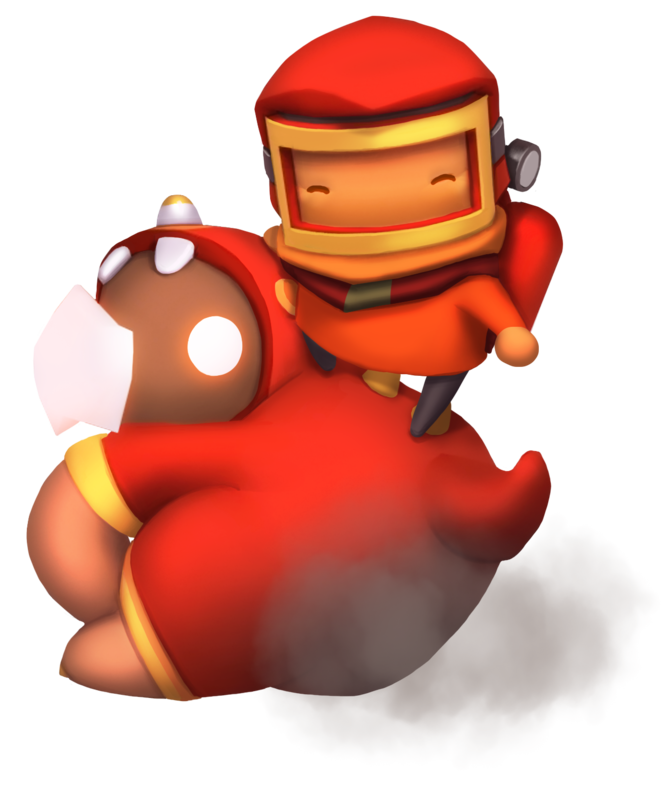 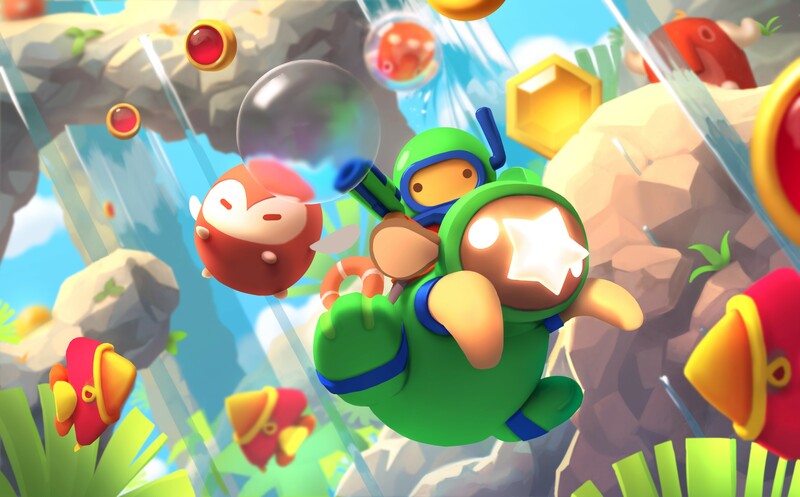 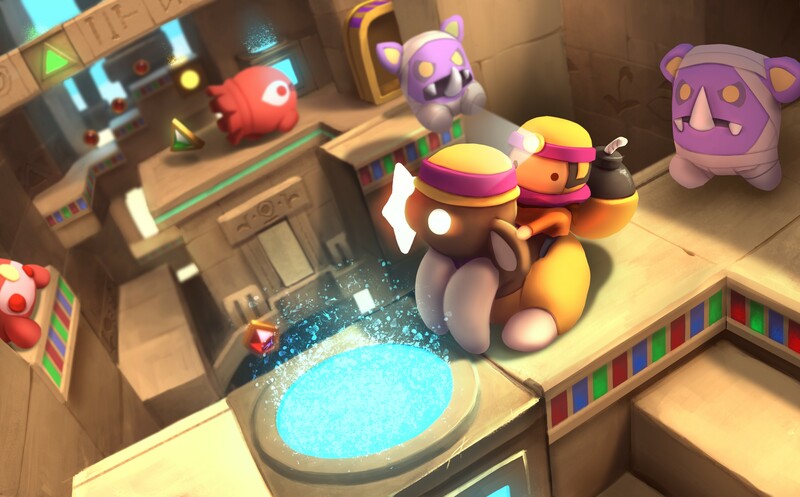 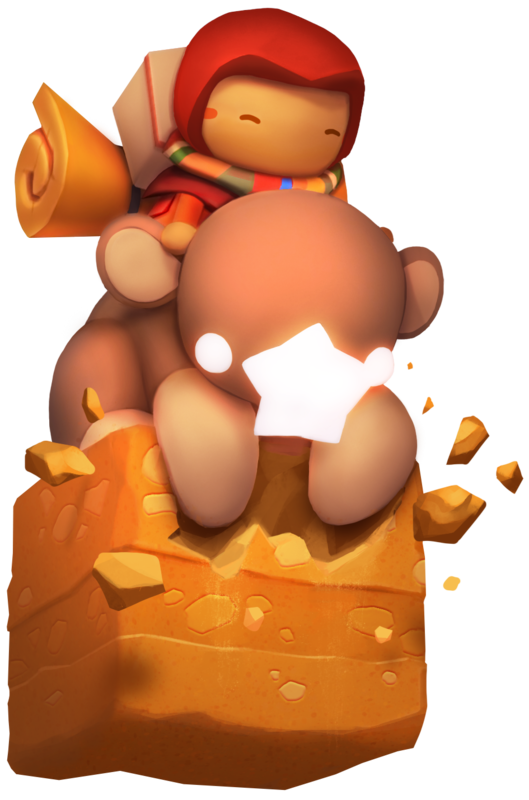 Now, Bo and Kikki must go on an epic adventure to return them to the sky! 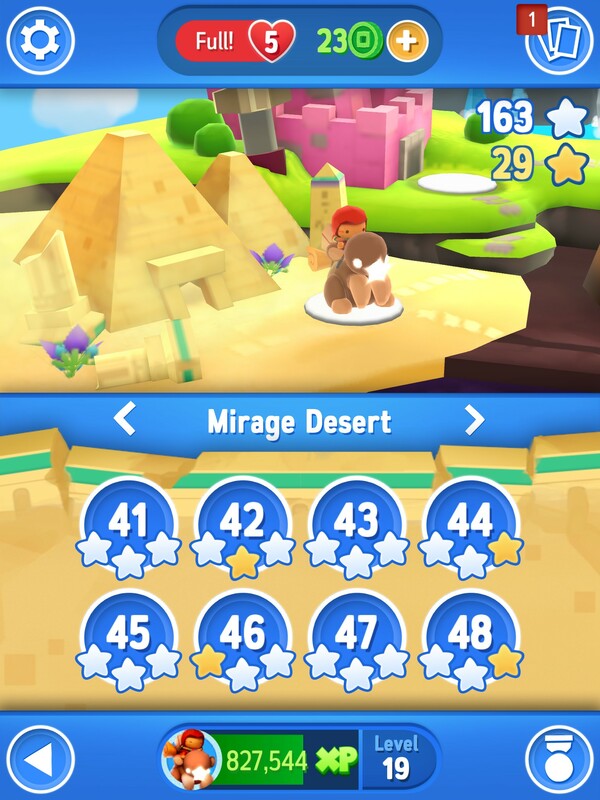 CONSOLE QUALITY content for a memorable experience! 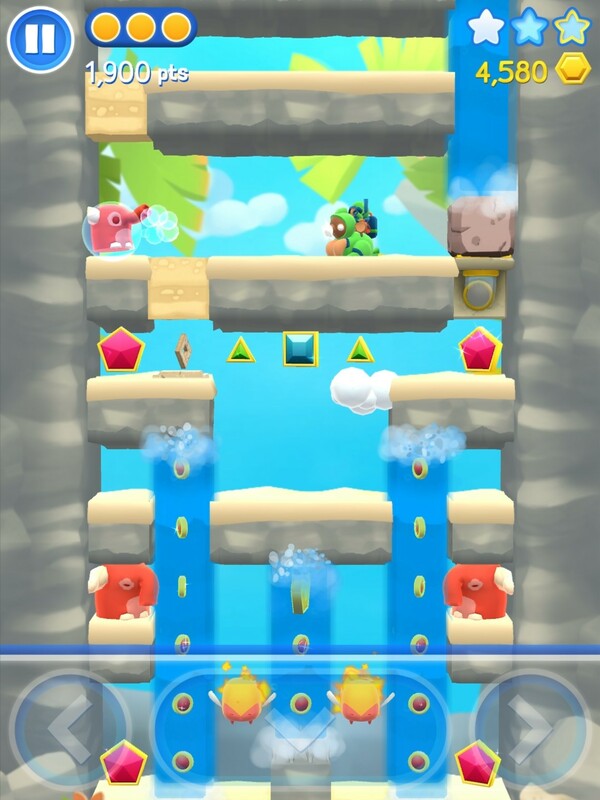 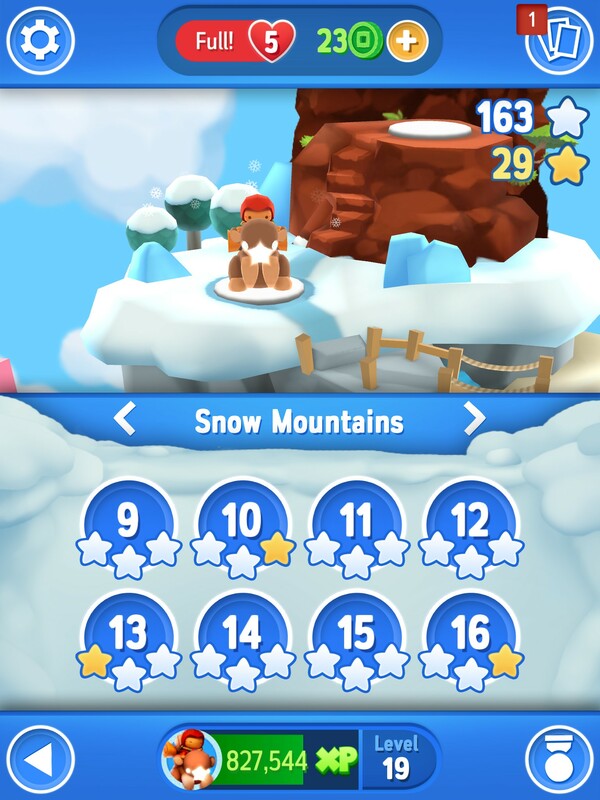 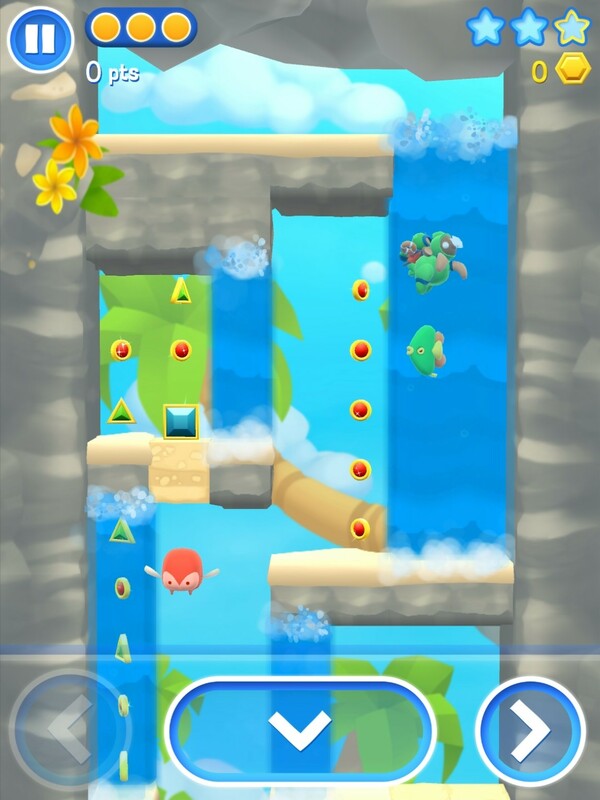 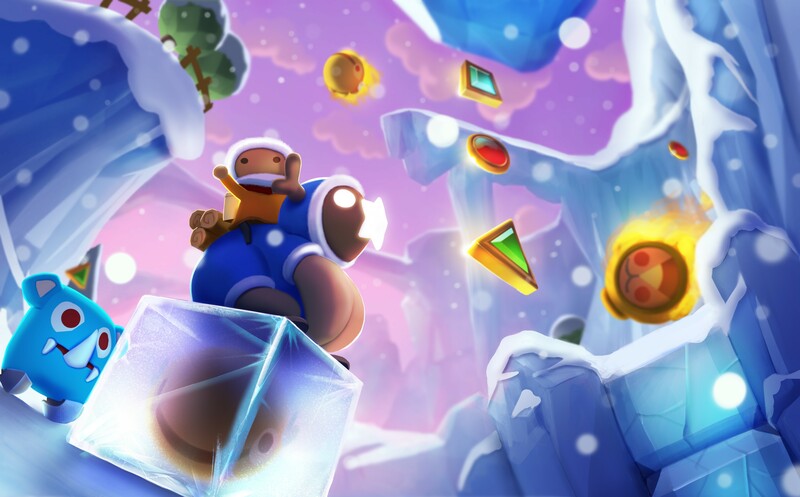 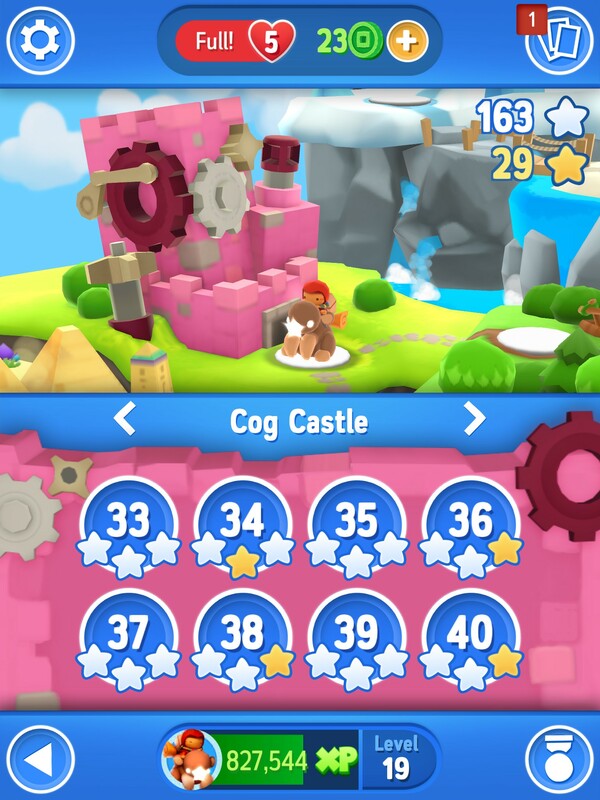 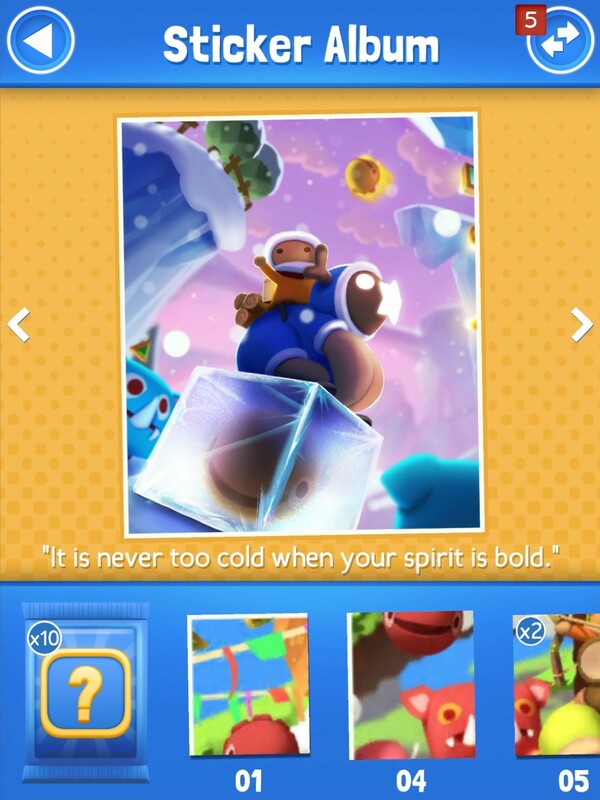 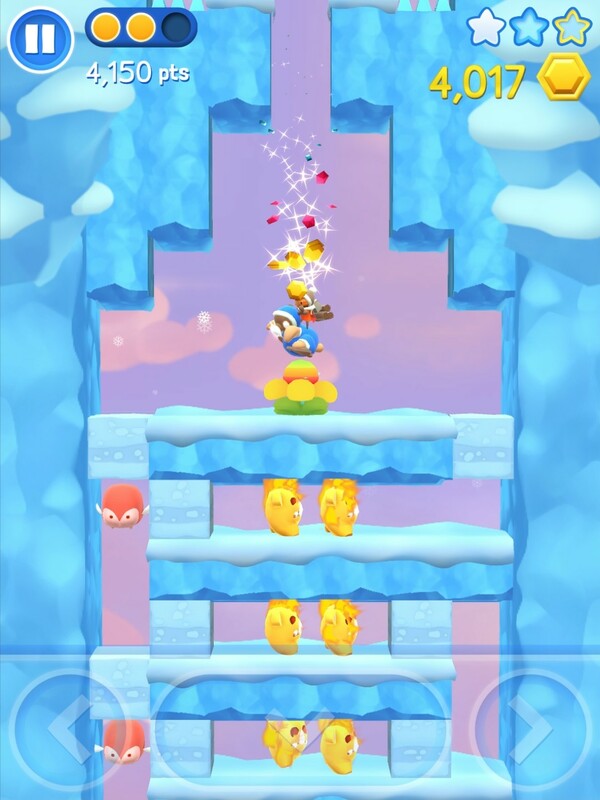 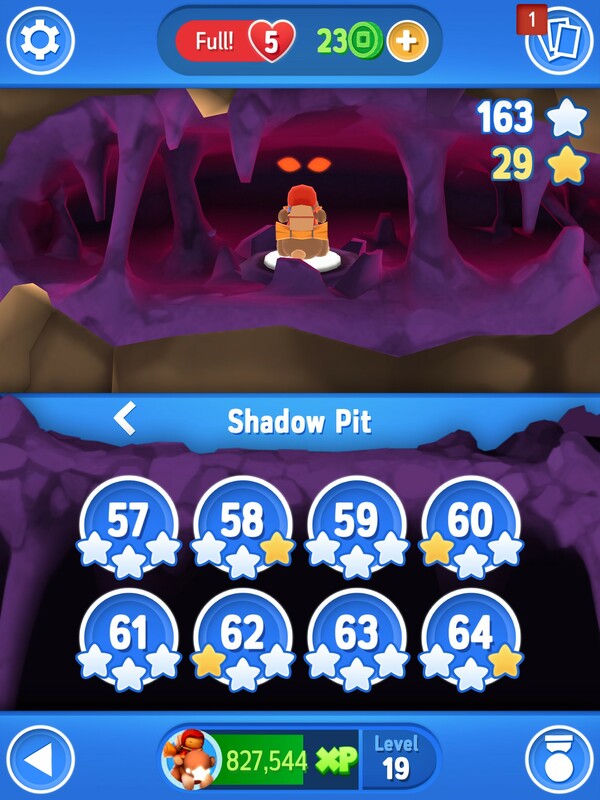 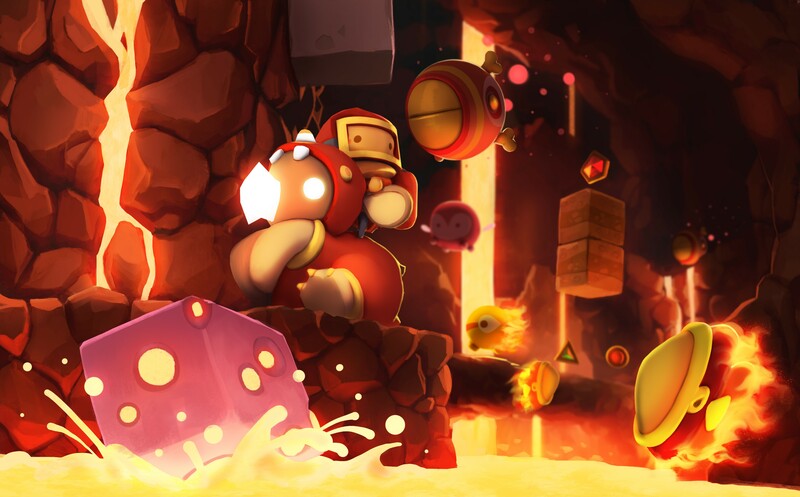 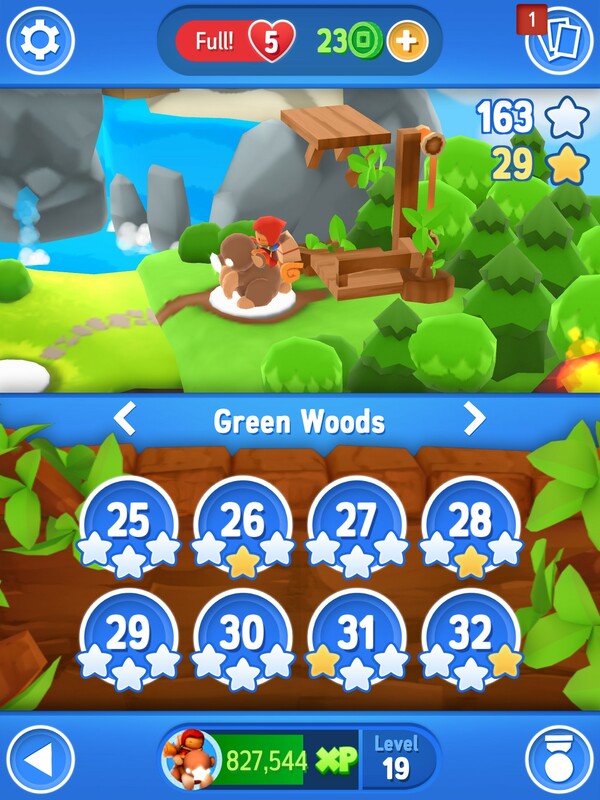 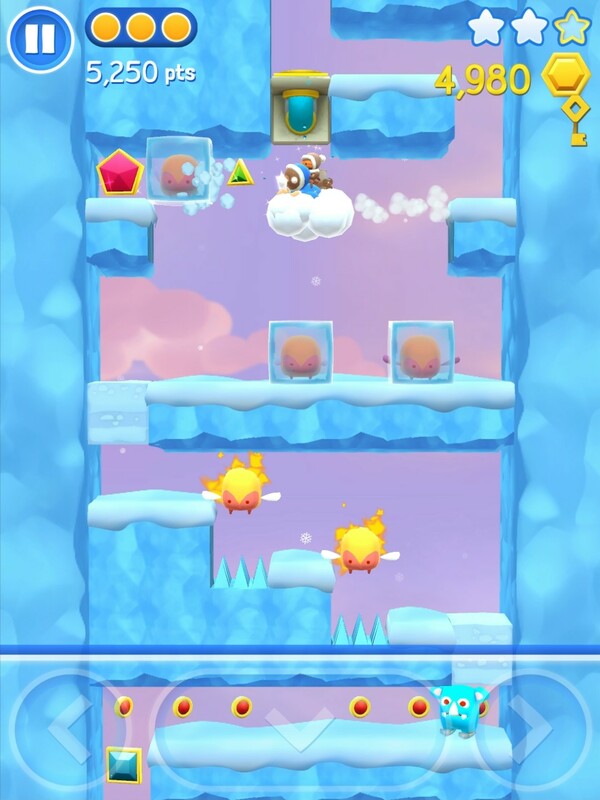 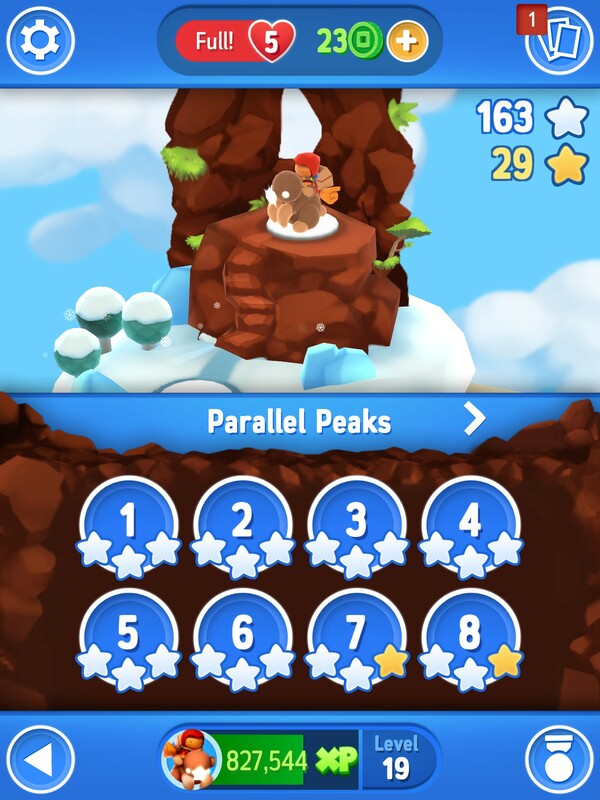 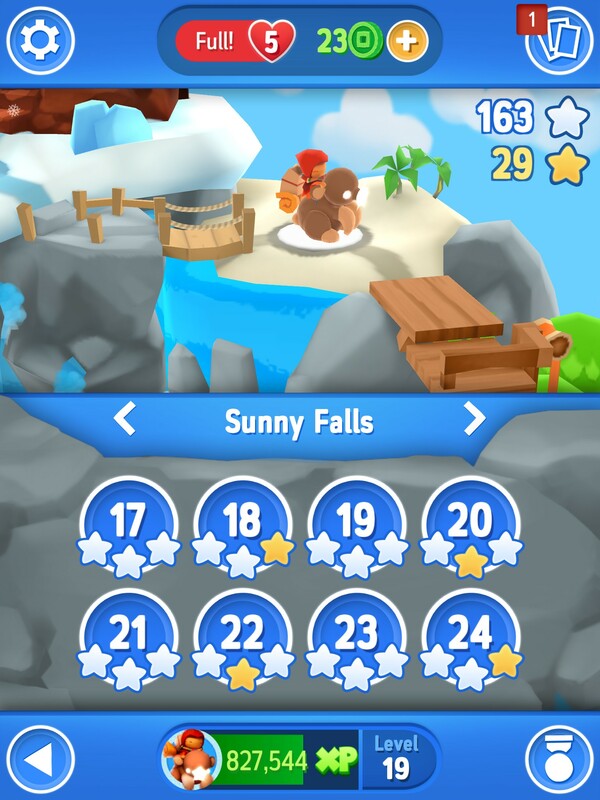 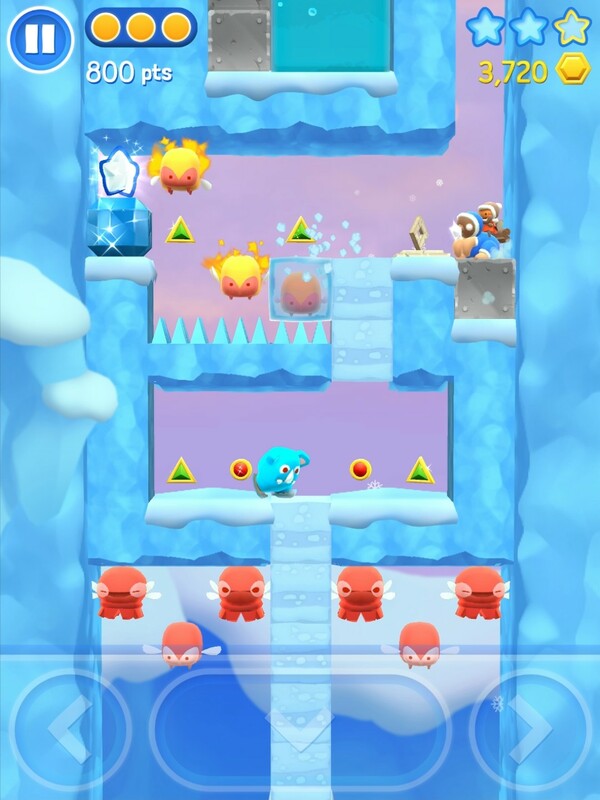 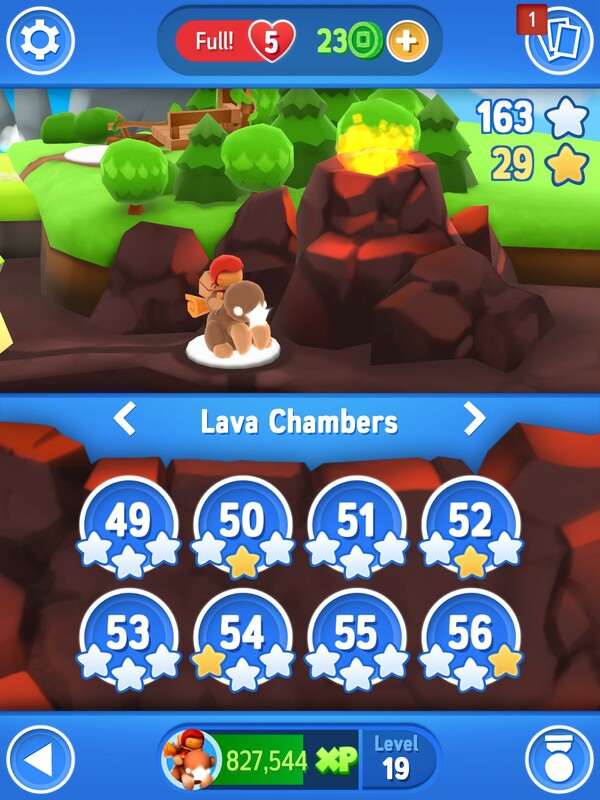 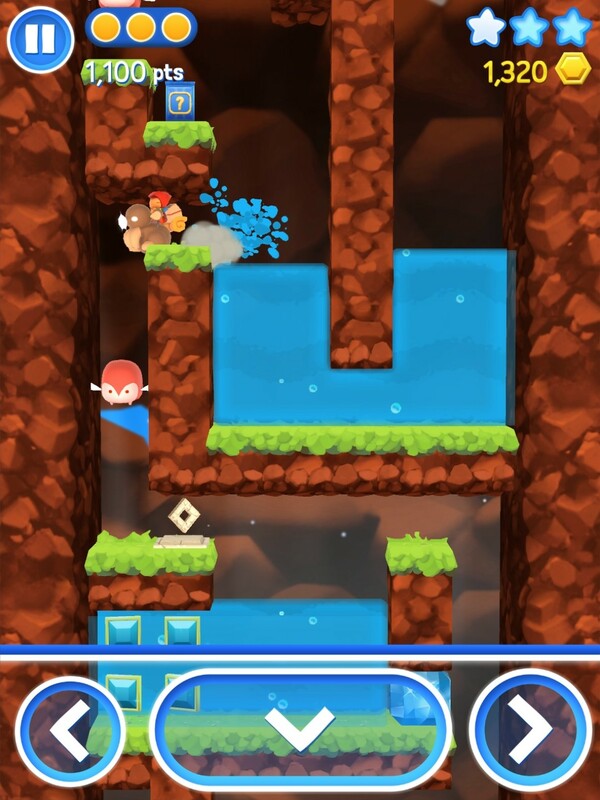 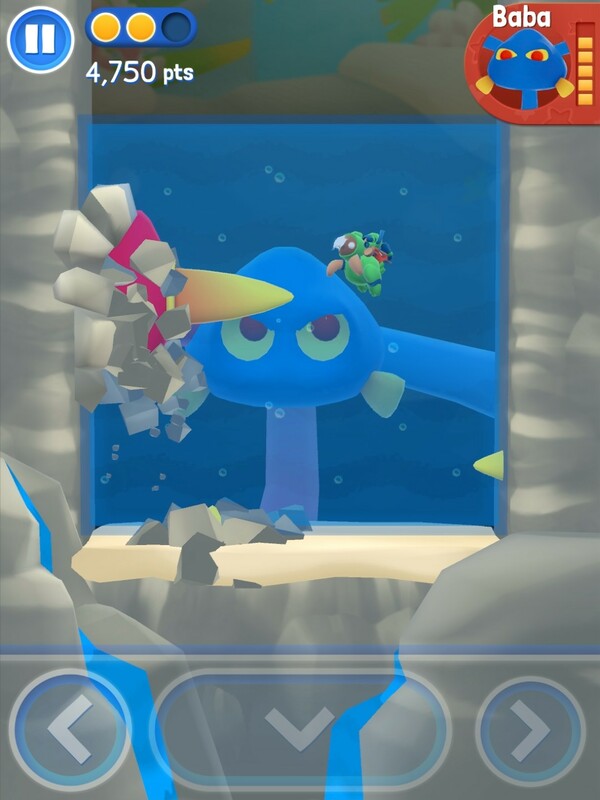 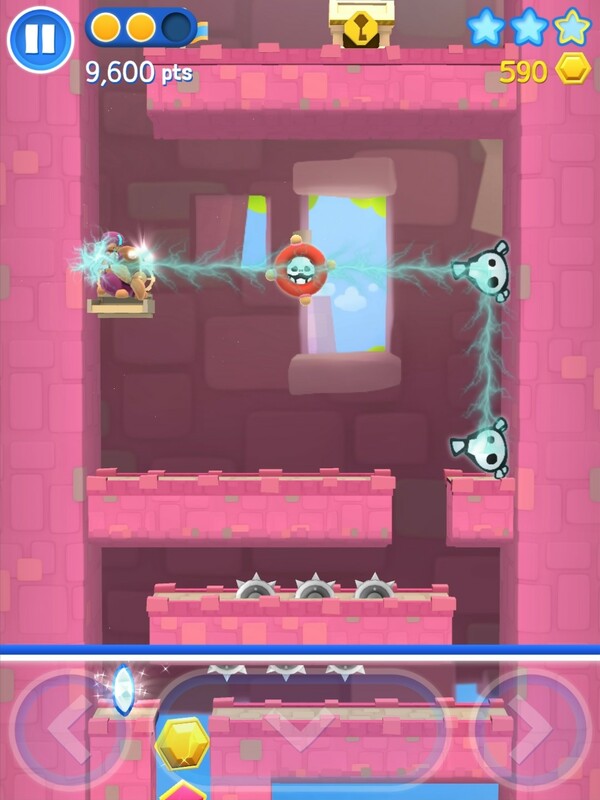 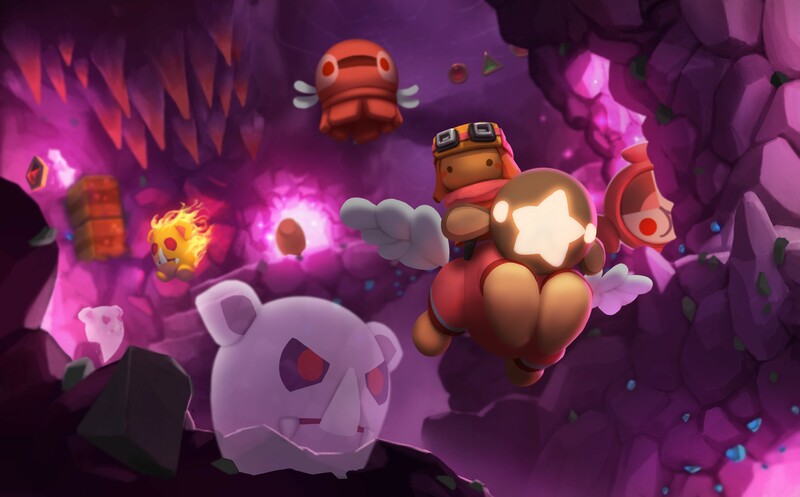 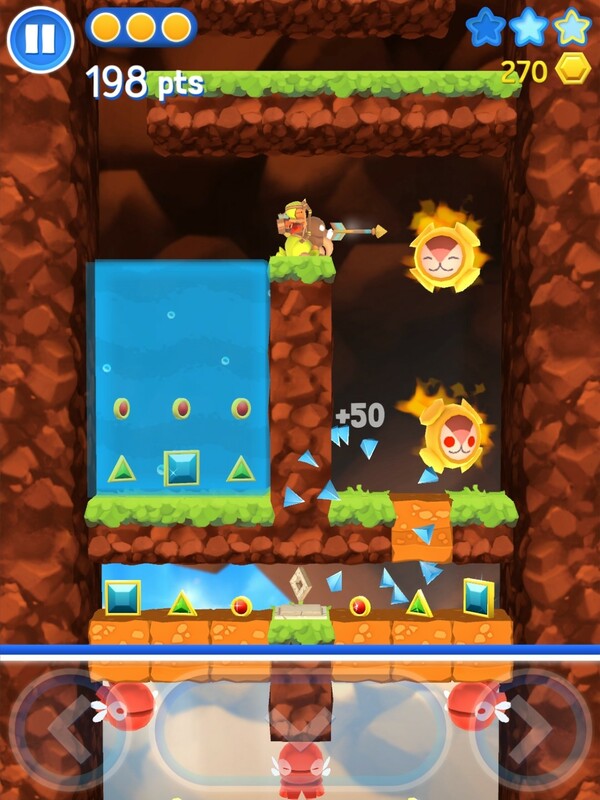 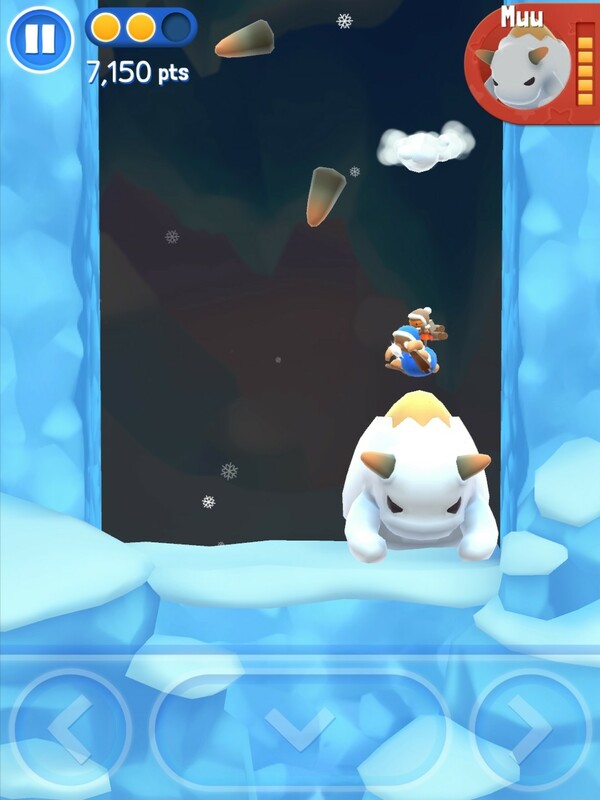 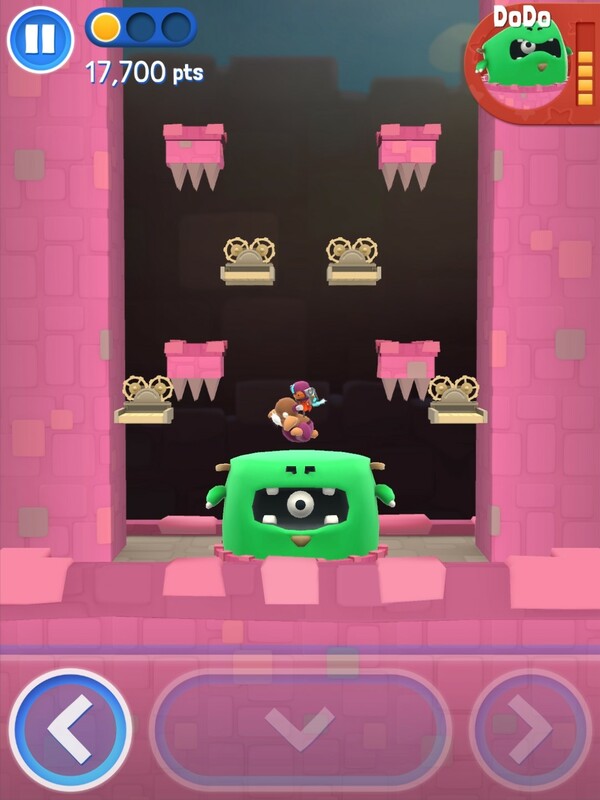 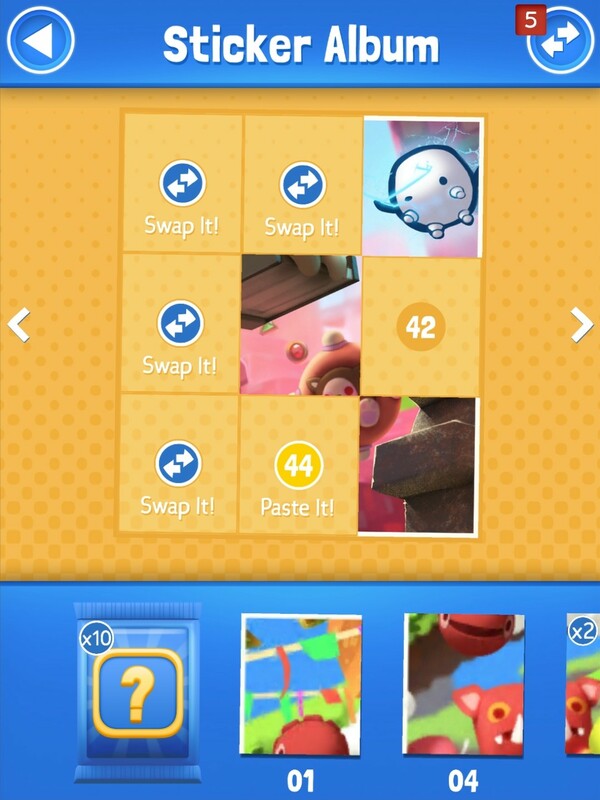 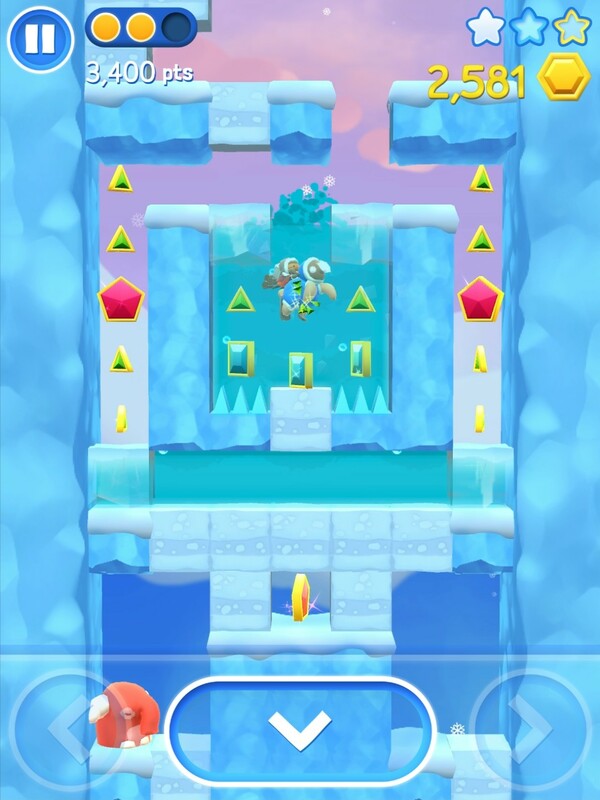 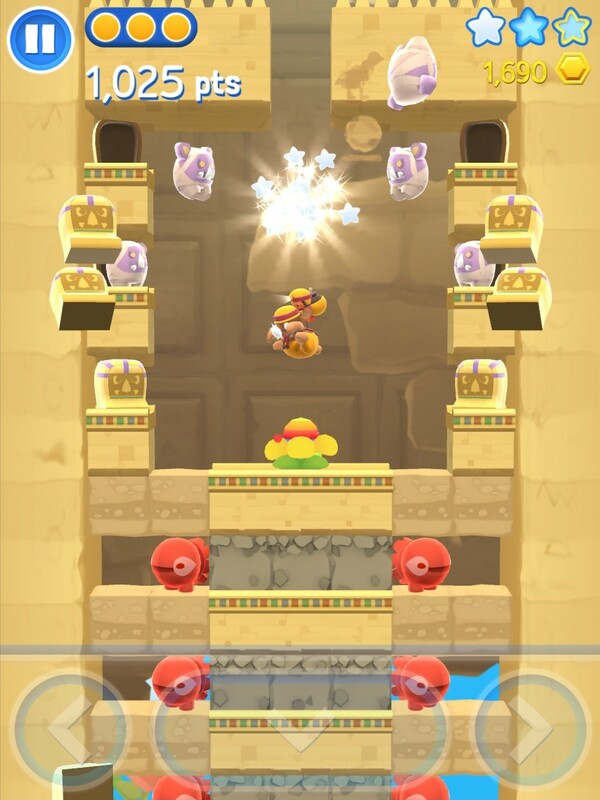 200+ LEVELS in 8 WORLDS, each one with new challenges! 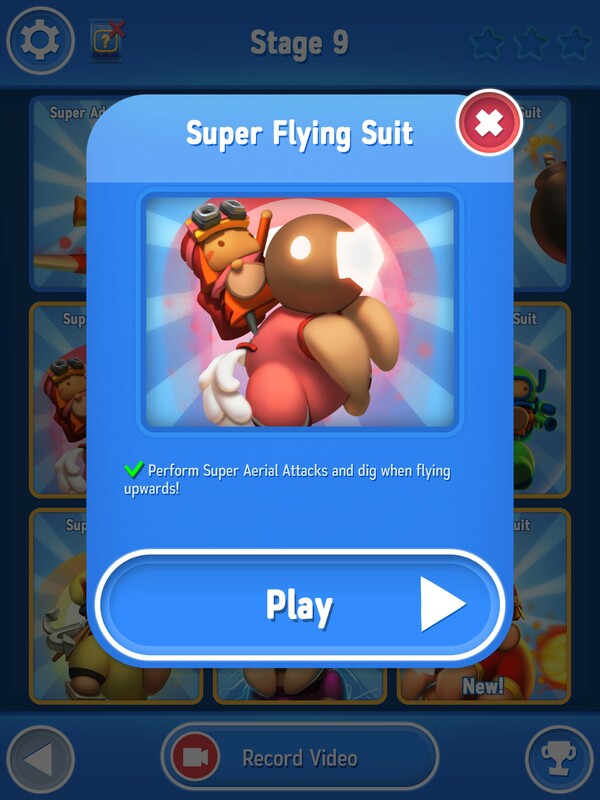 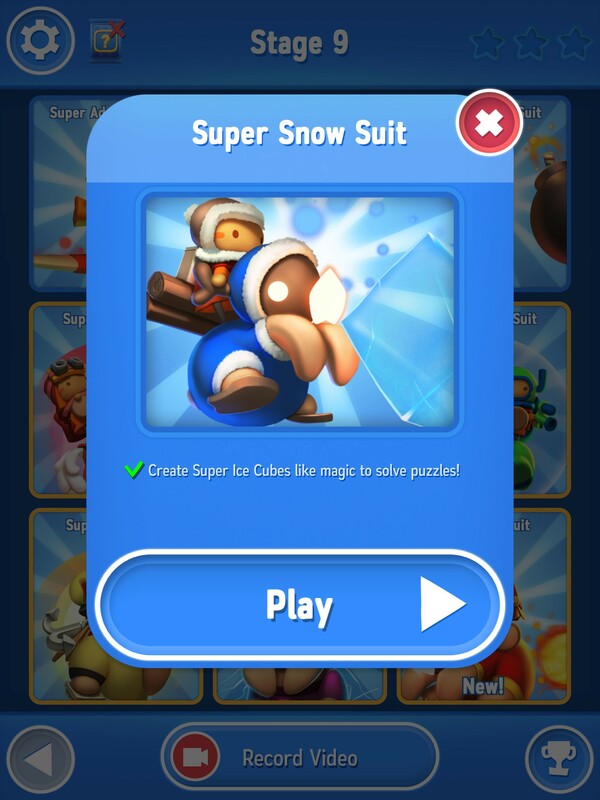 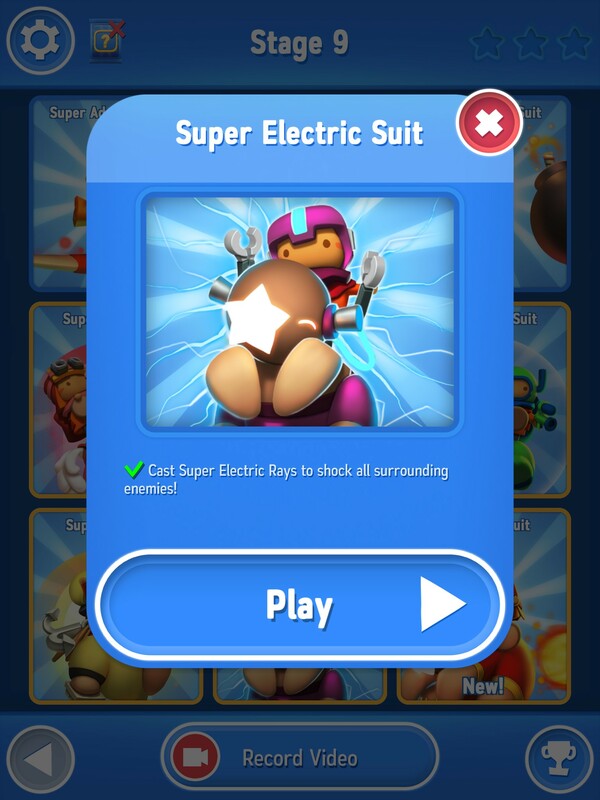 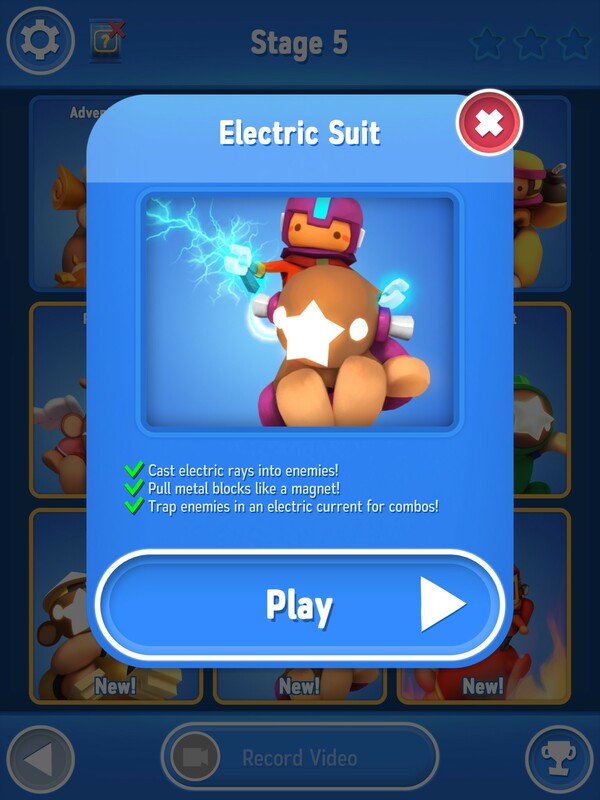 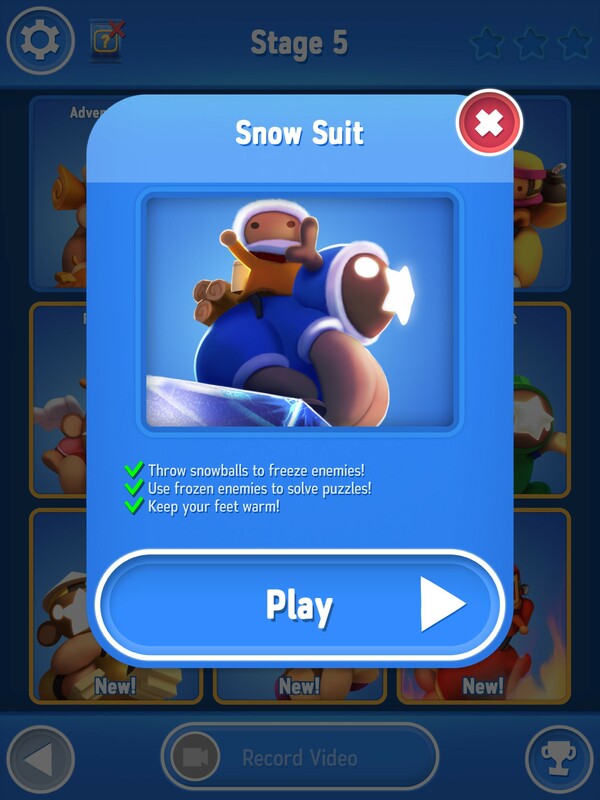 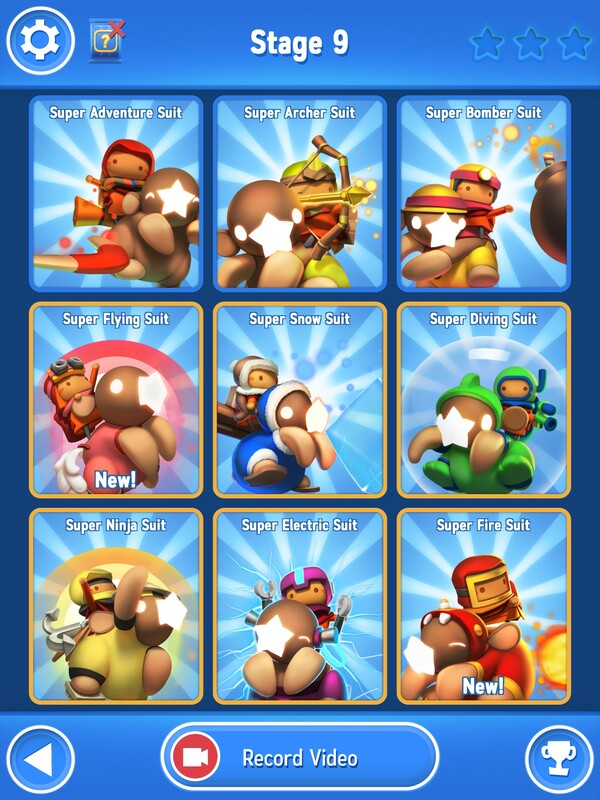 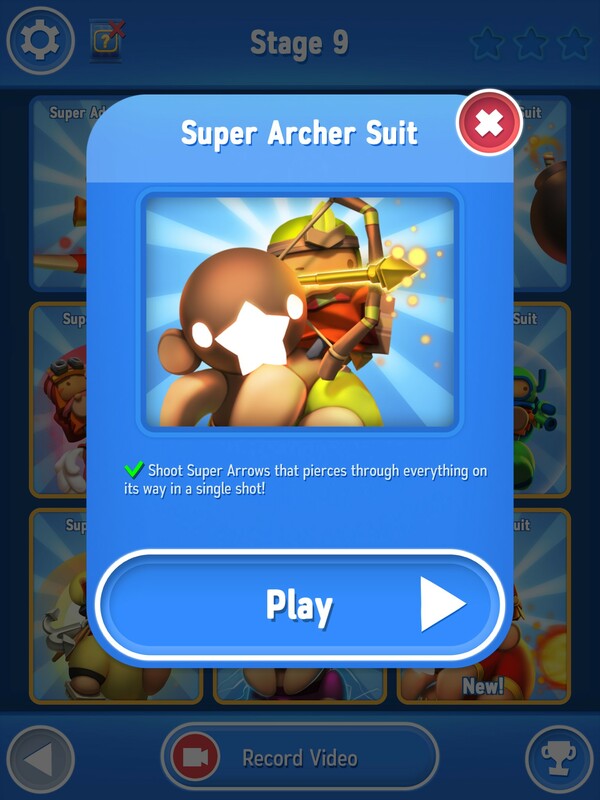 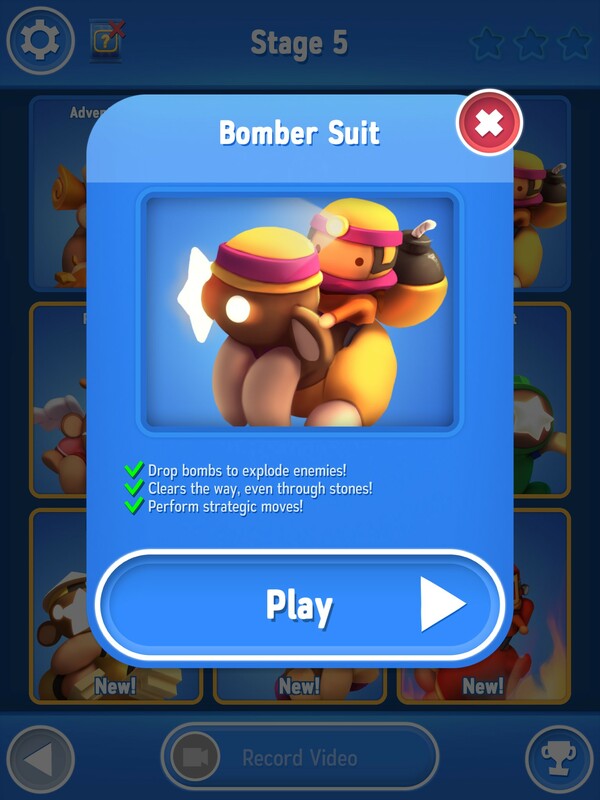 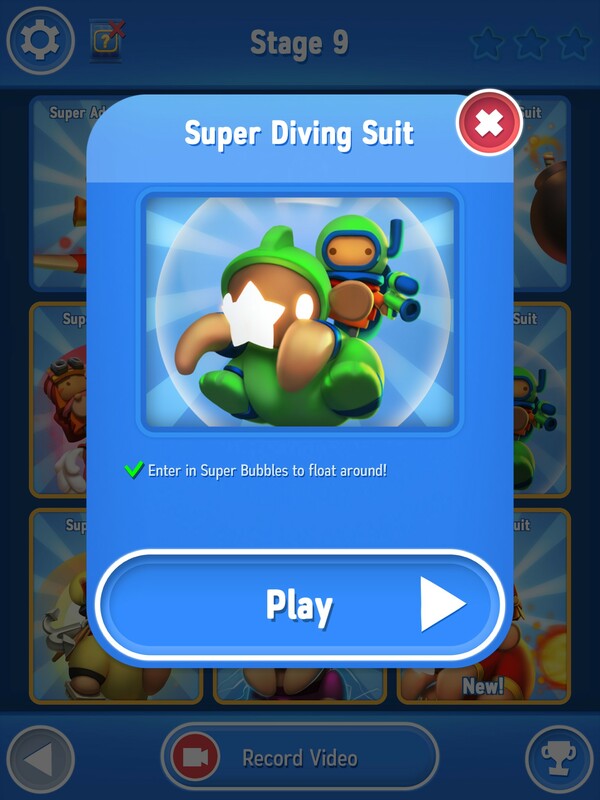 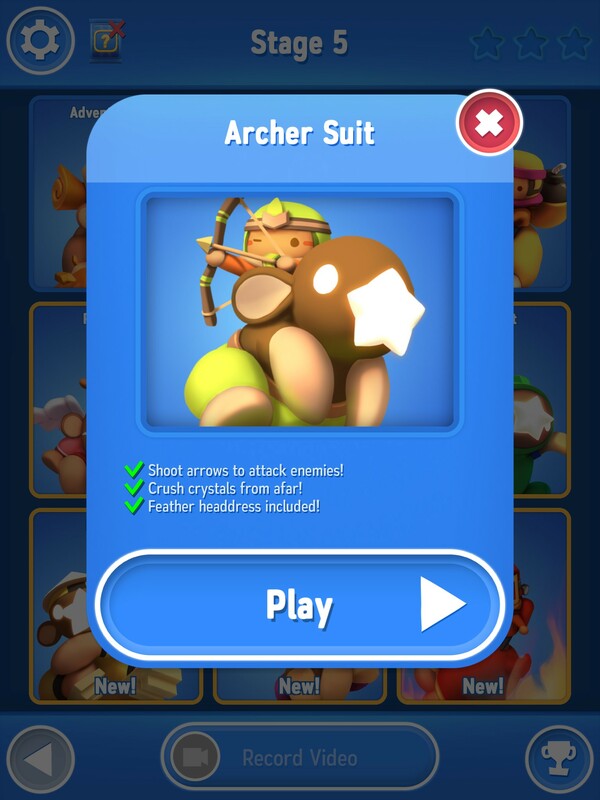 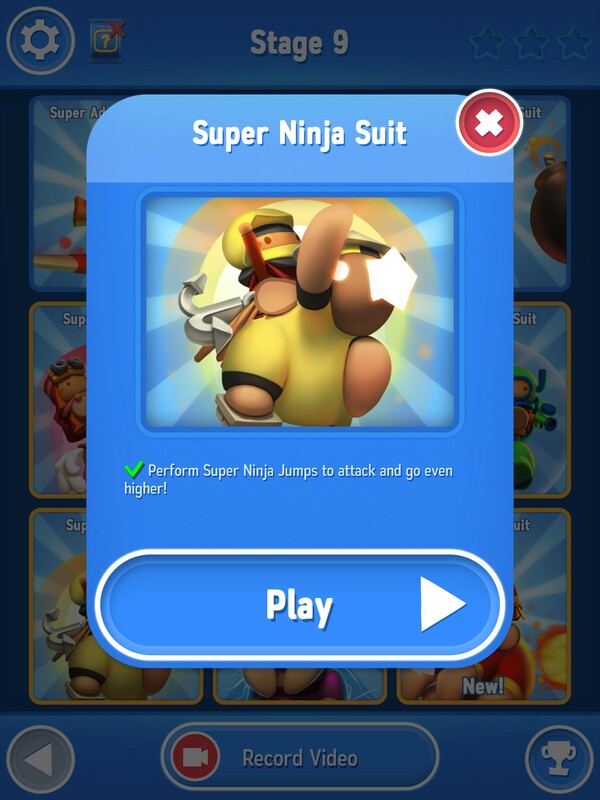 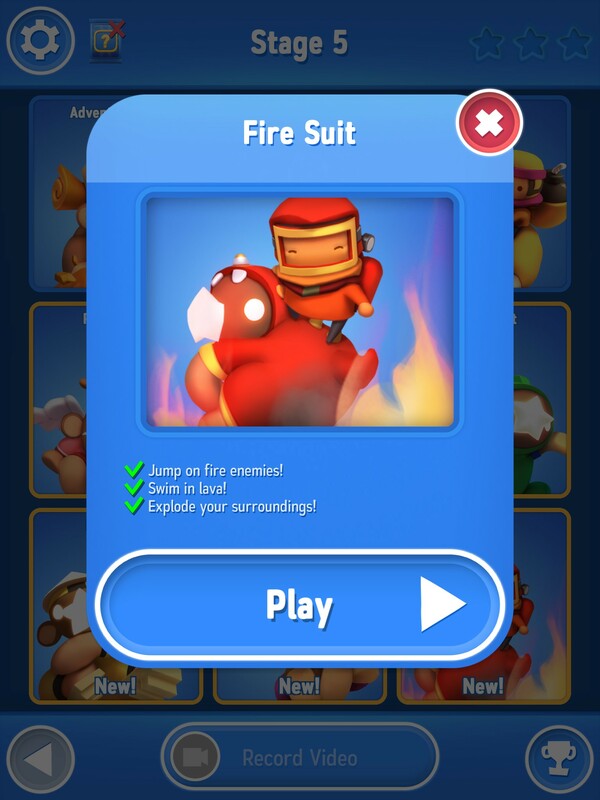 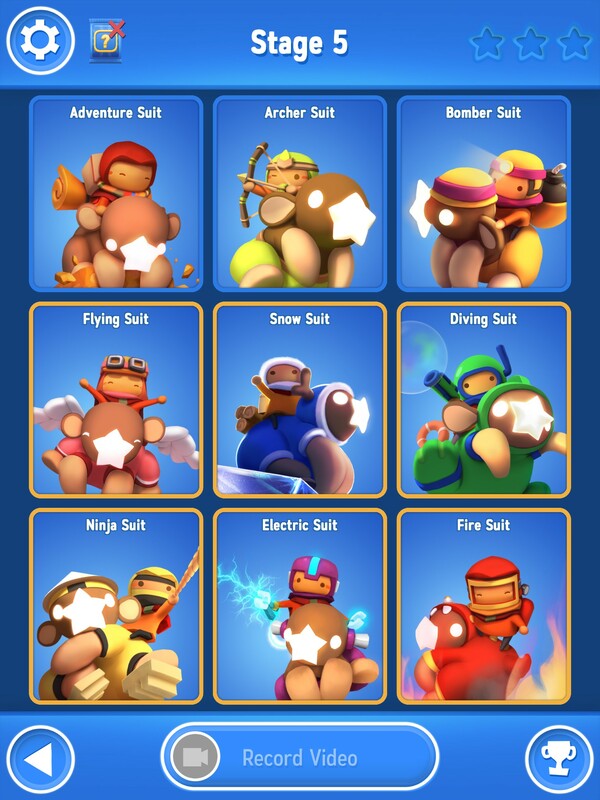 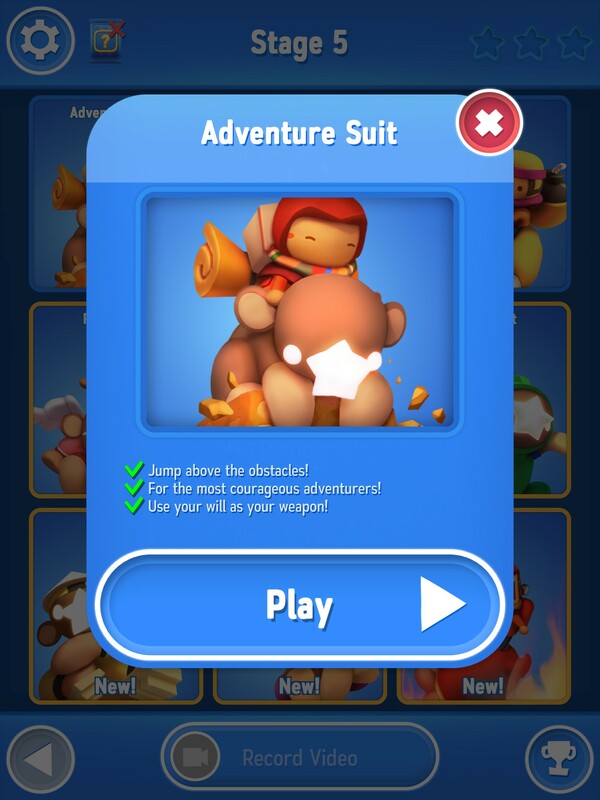 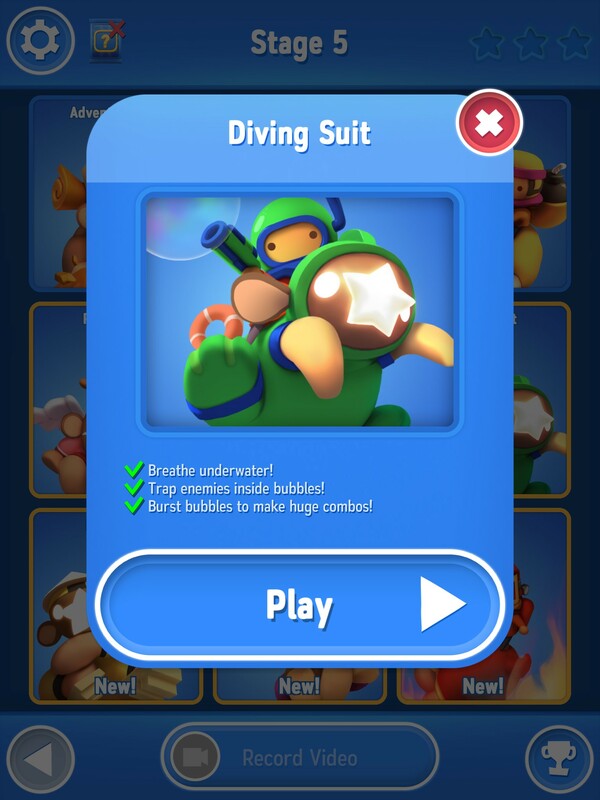 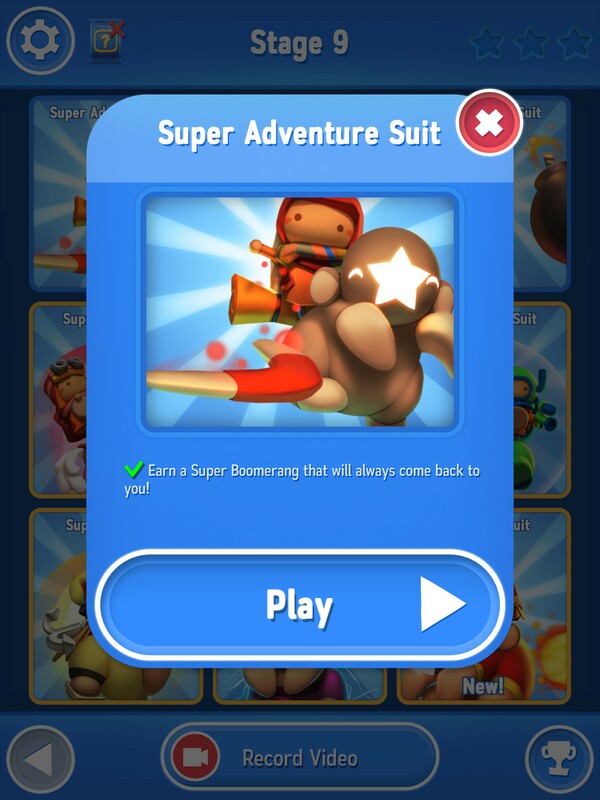 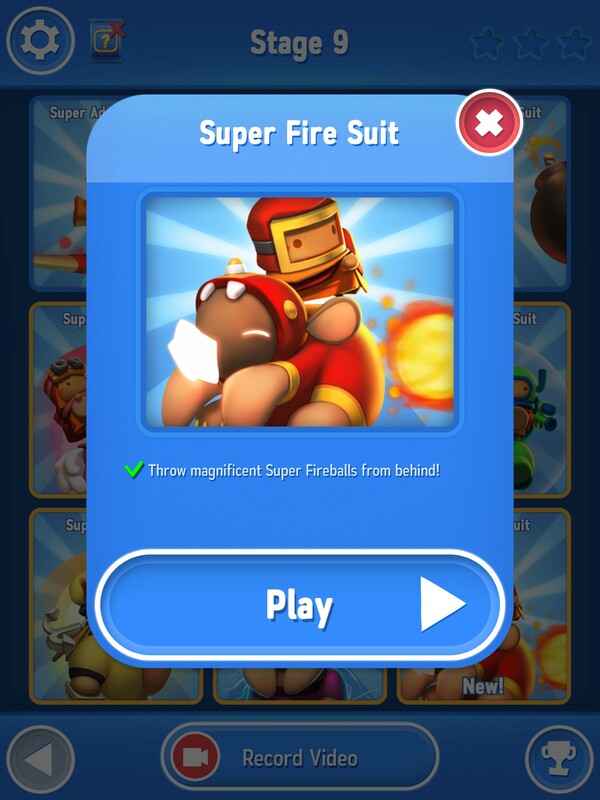 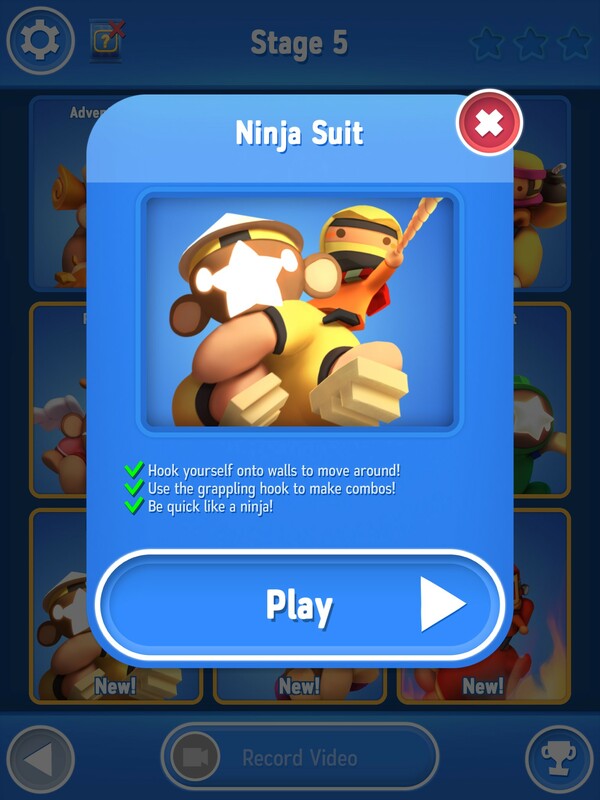 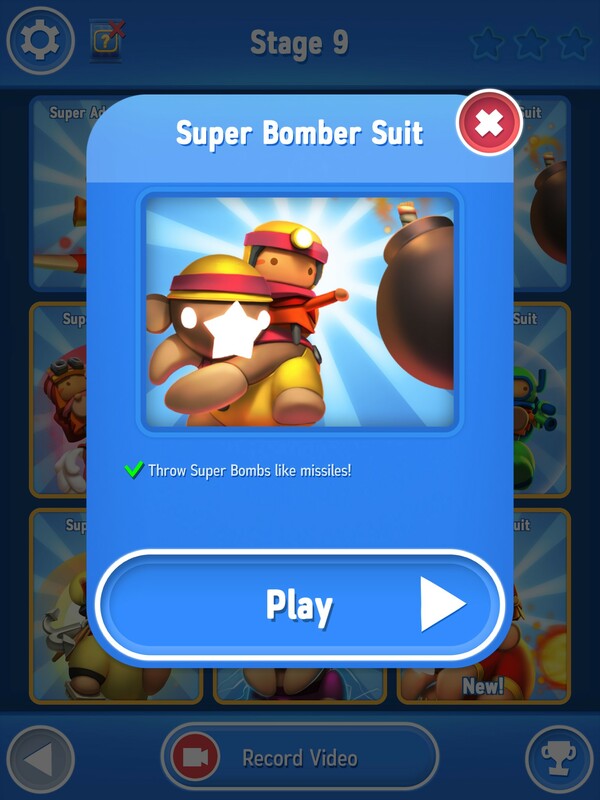 UNLOCK ALL SUITS with unique special powers and play in different ways! 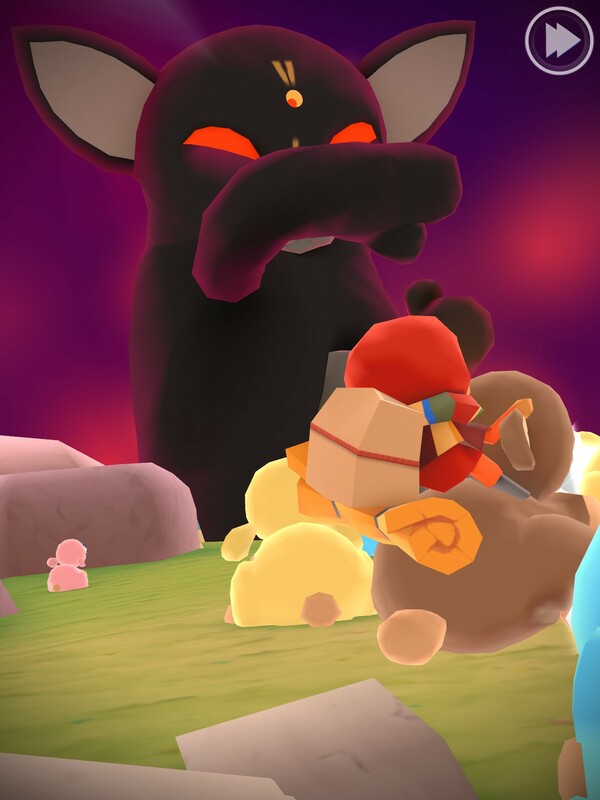 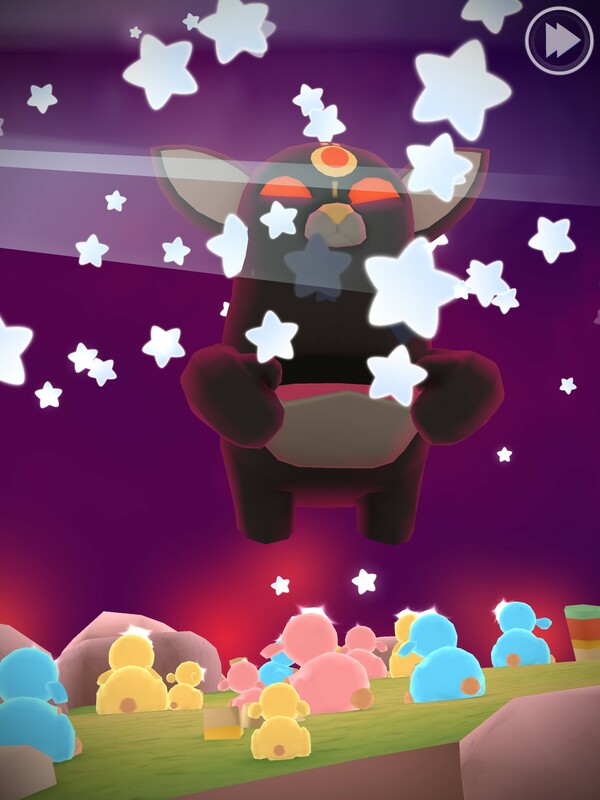 OTHERWORLDLY BOSSES guard the end of each world and will do anything to stop you! 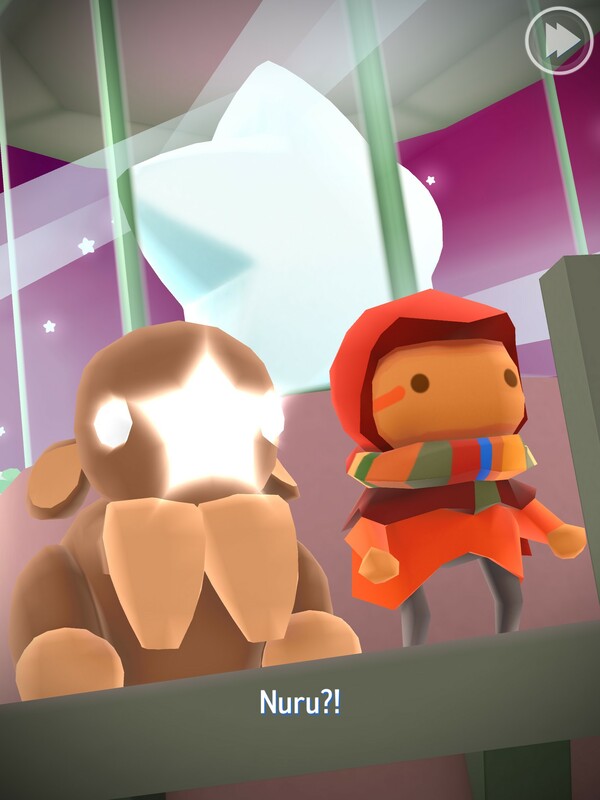 RICH VISUALS, beautiful story and unique characters! 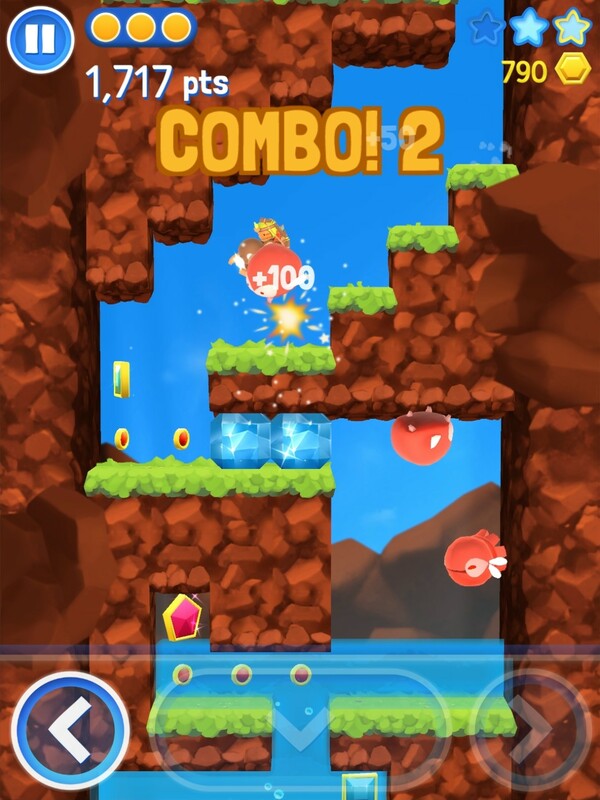 GREAT CONTROLS specially designed for touchscreen! 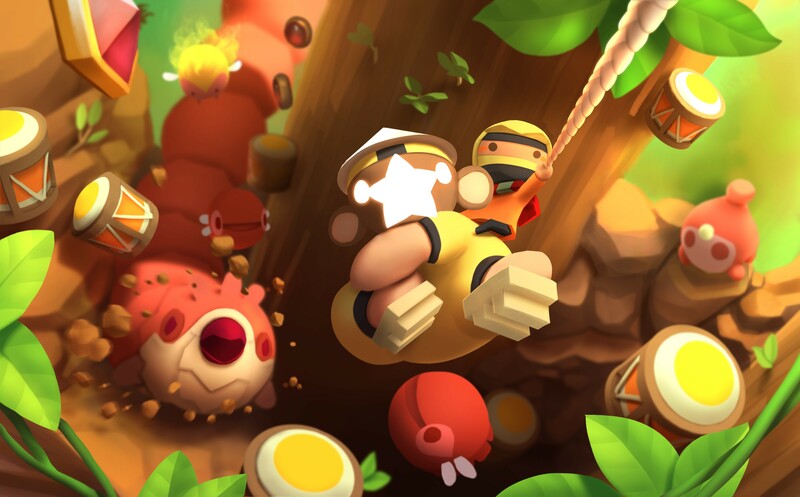 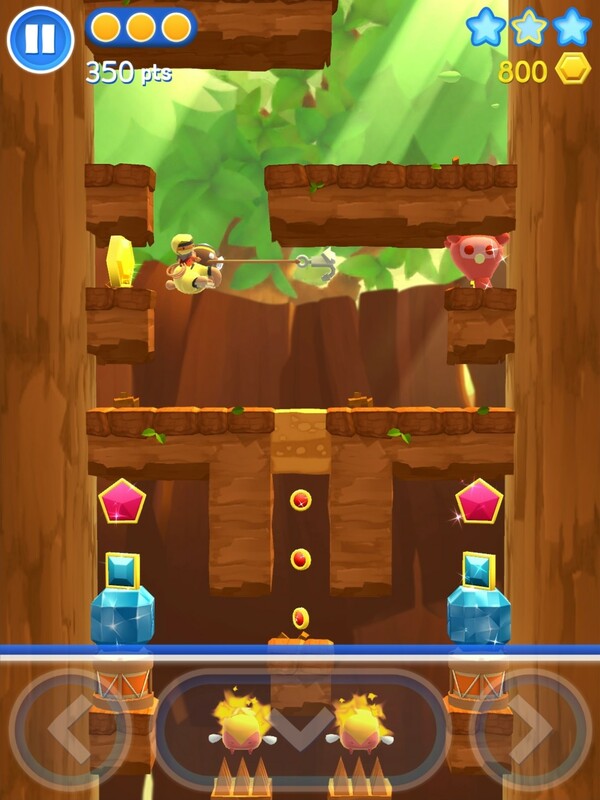 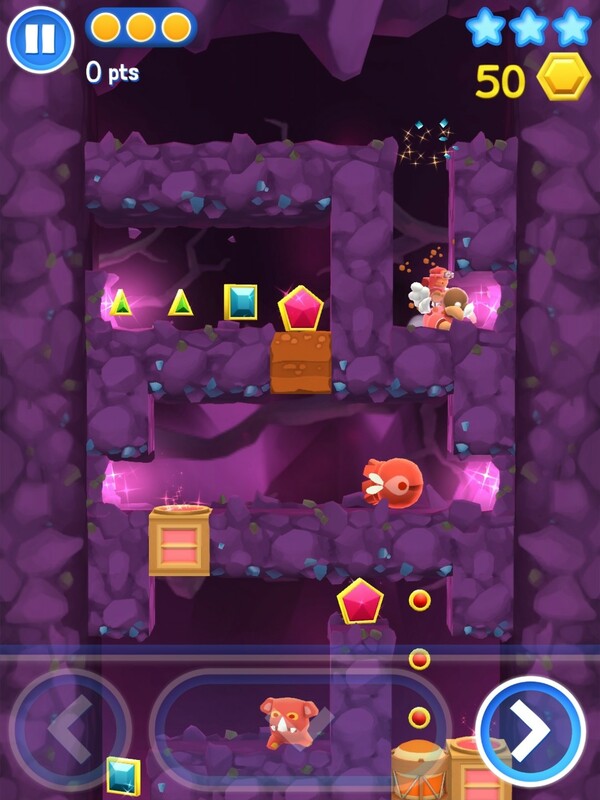 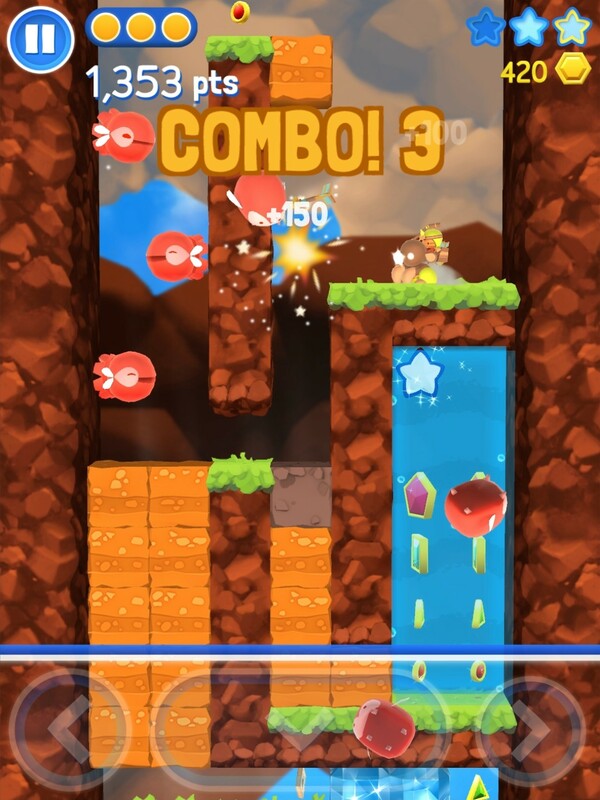 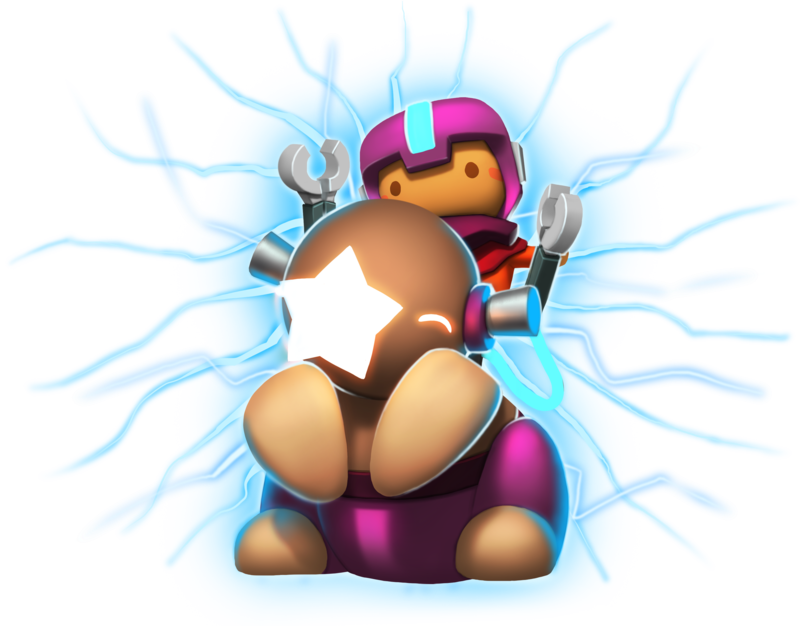 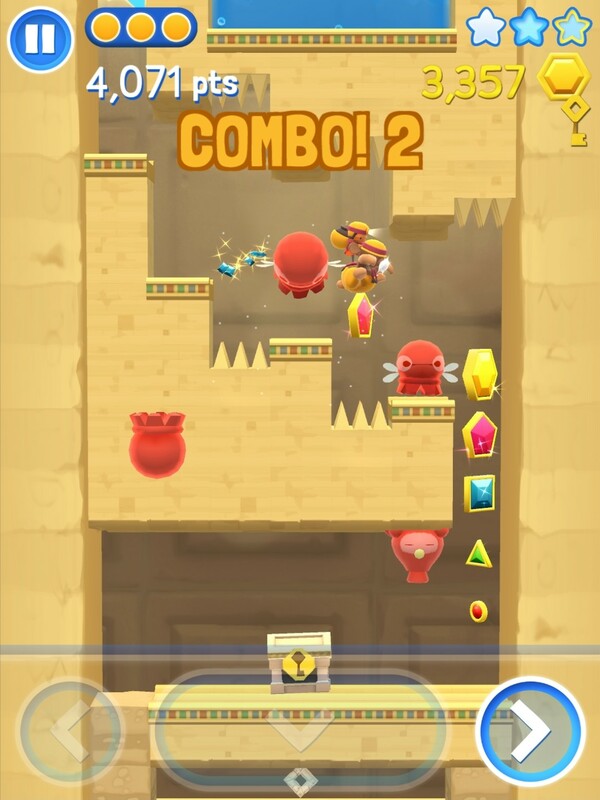 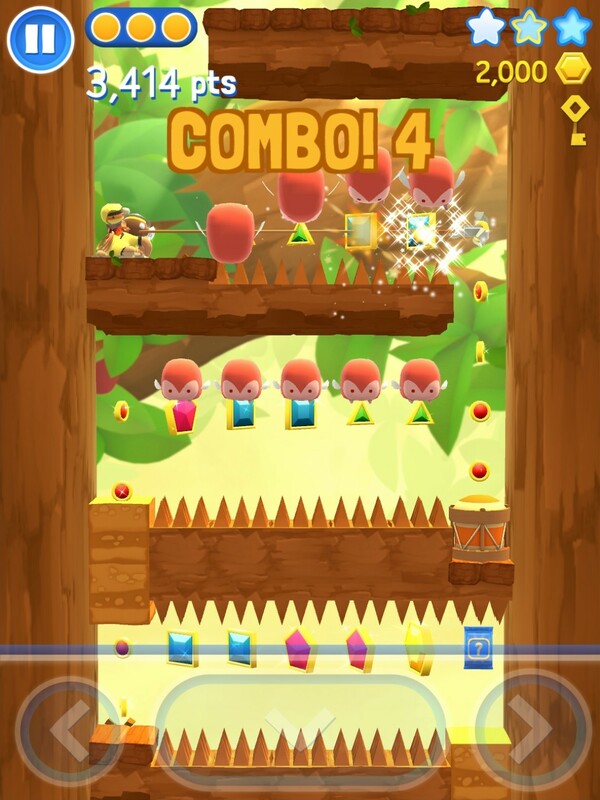 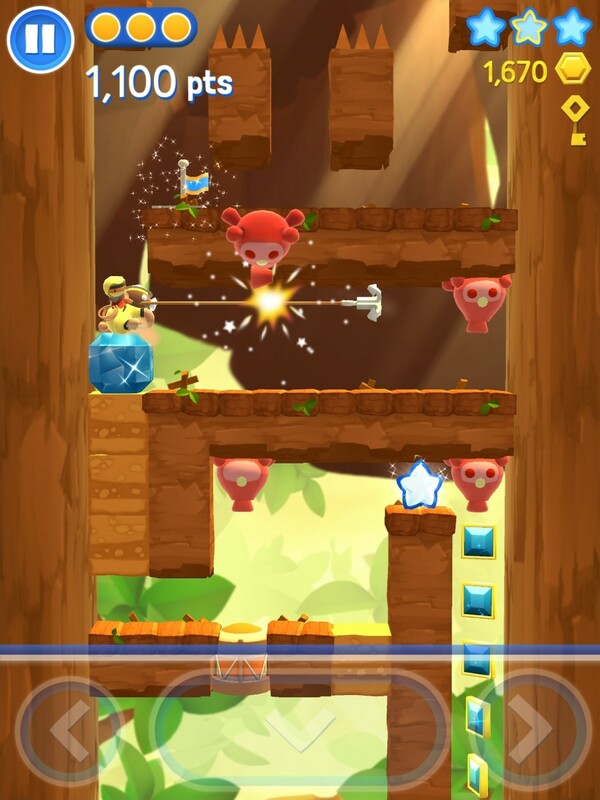 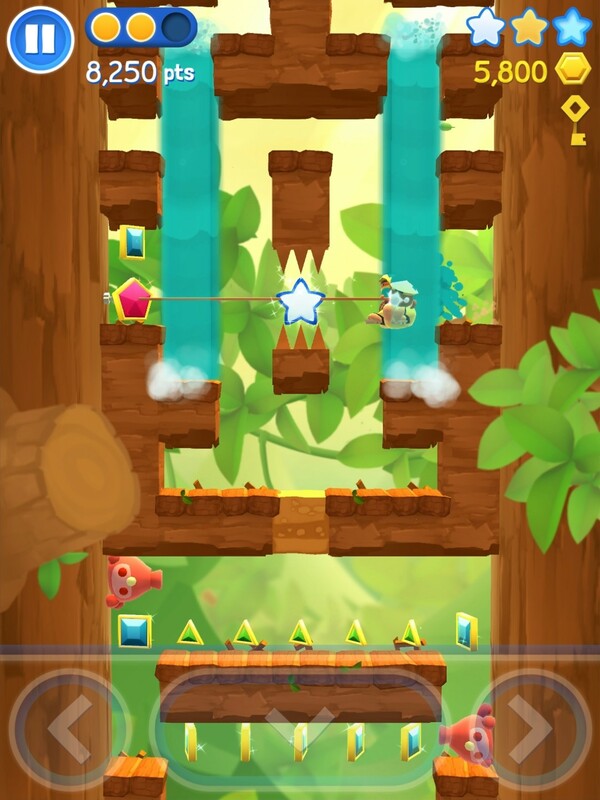 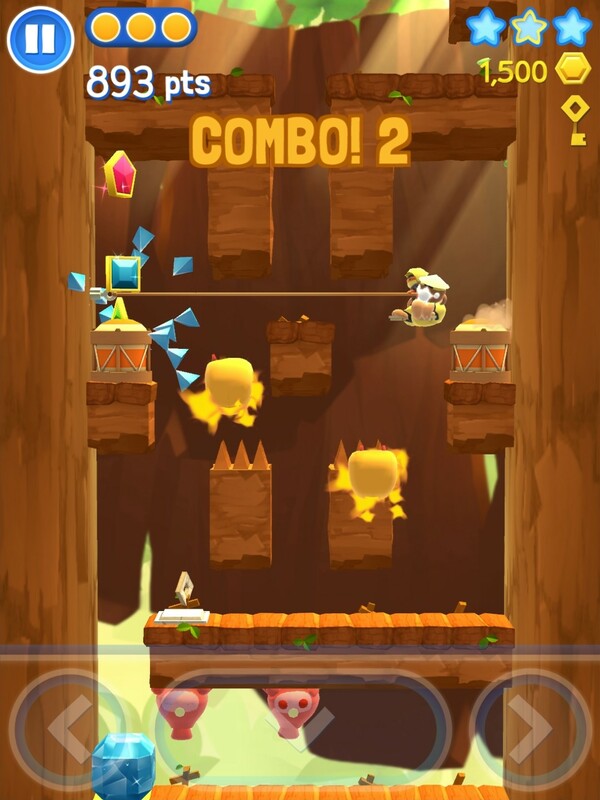 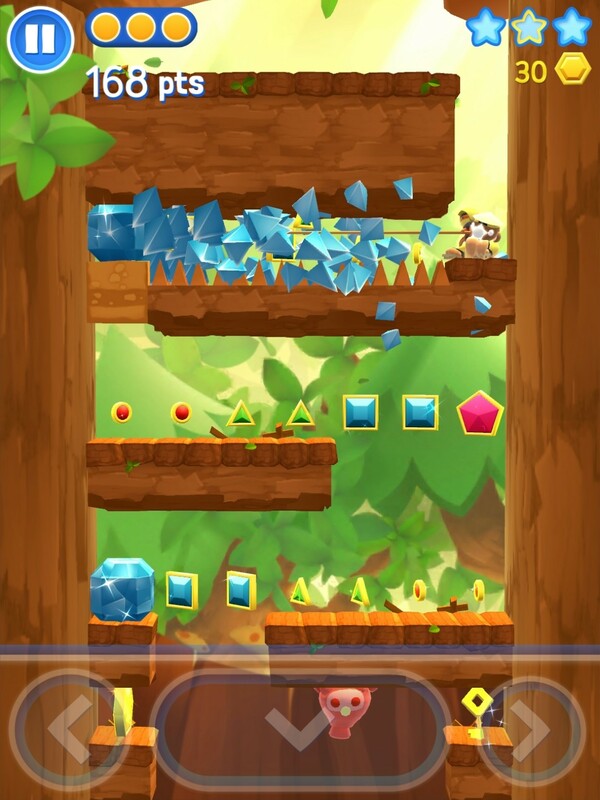 RANK AGAINST YOUR FRIENDS by collecting all treasures and making insane combos! 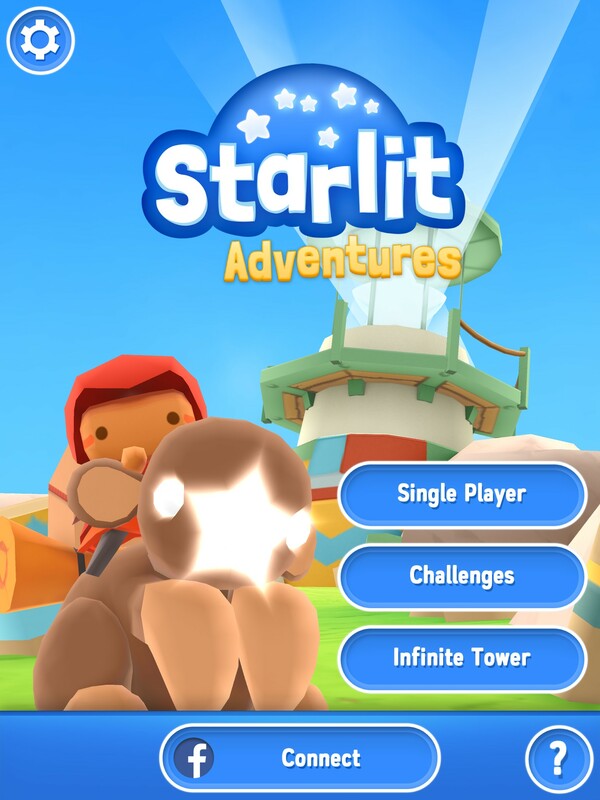 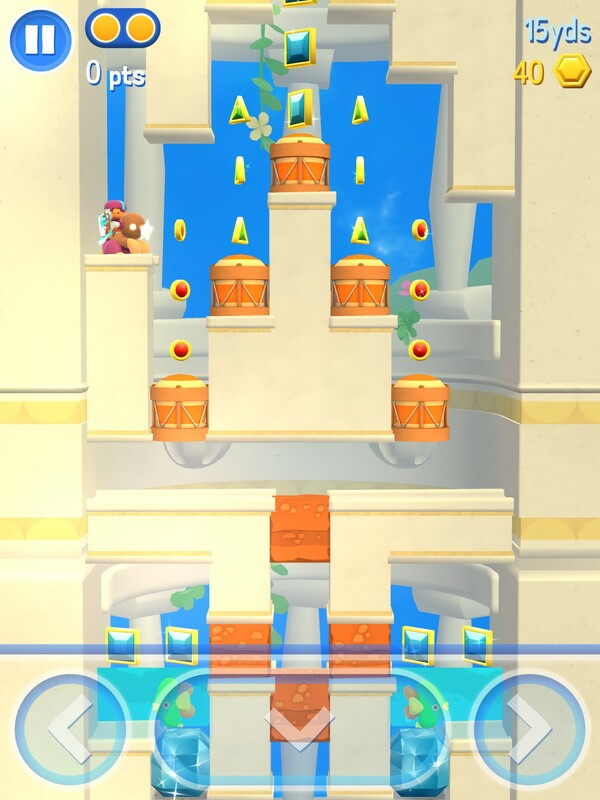 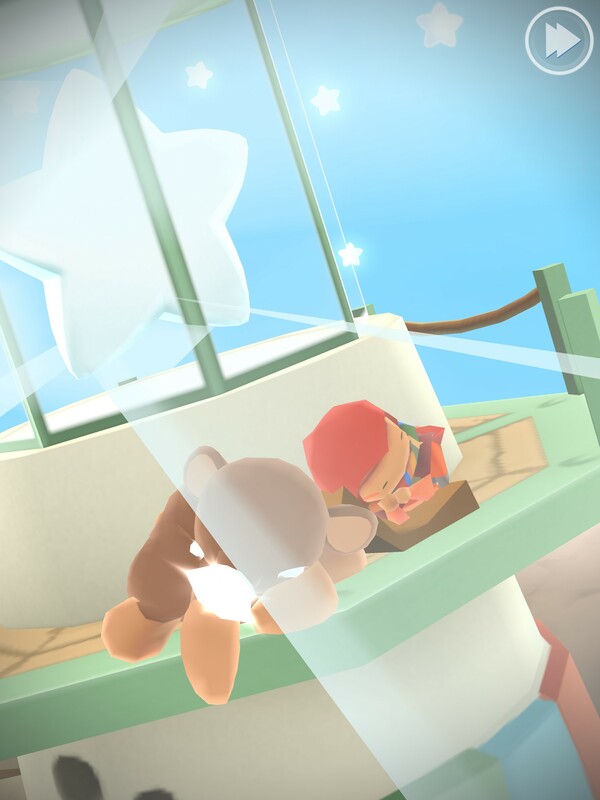 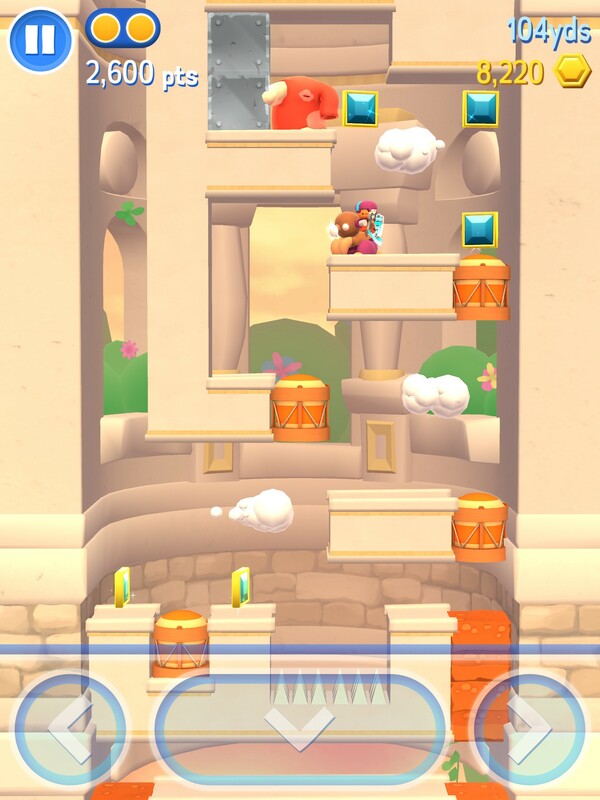 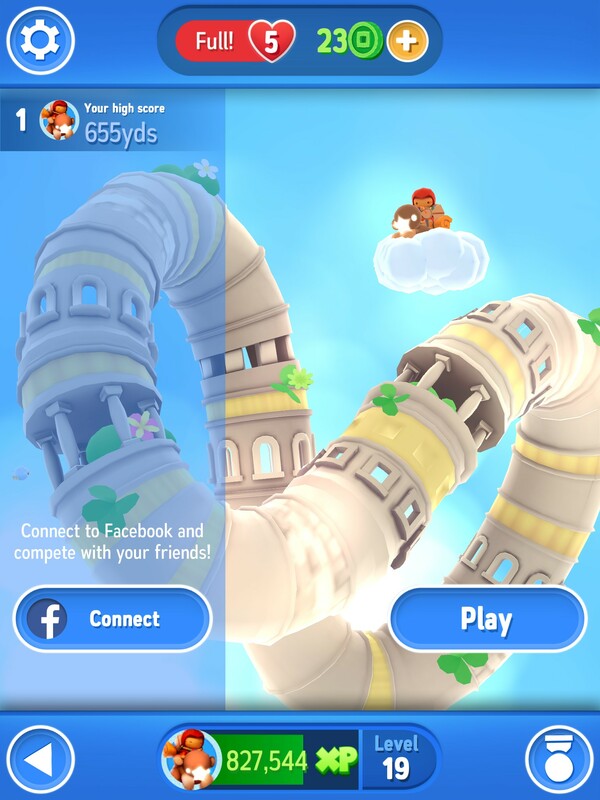 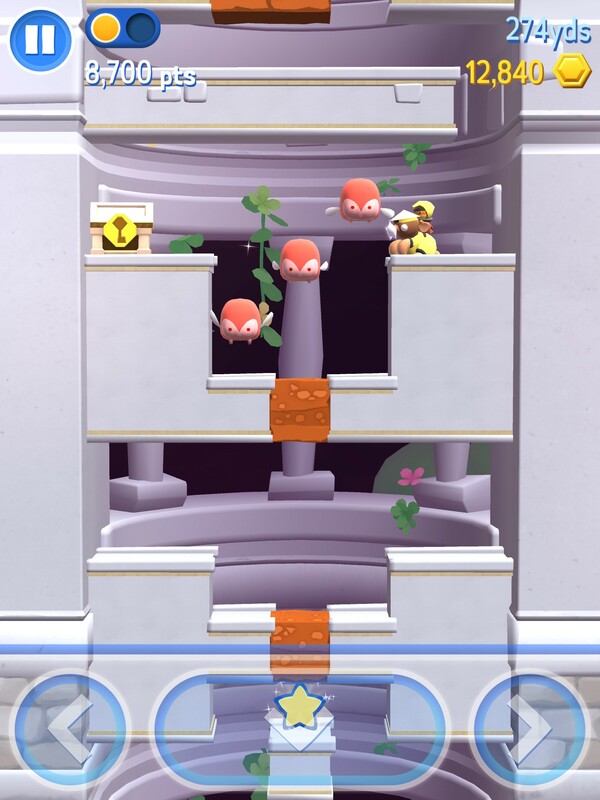 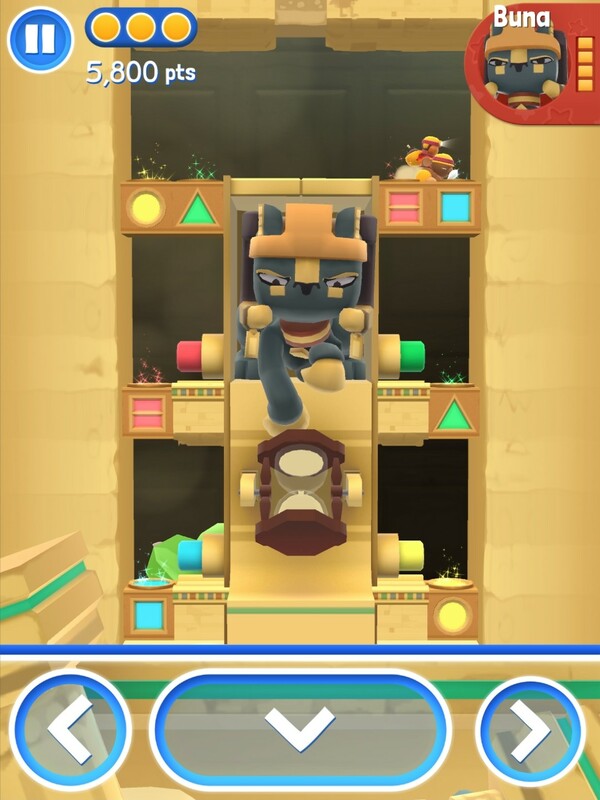 VISIT THE INFINITE TOWER and try to go farther than your friends! 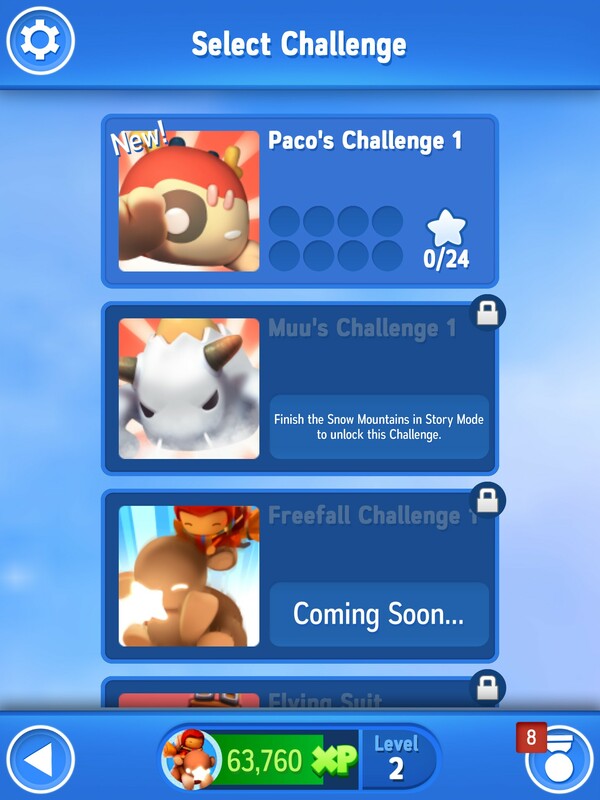 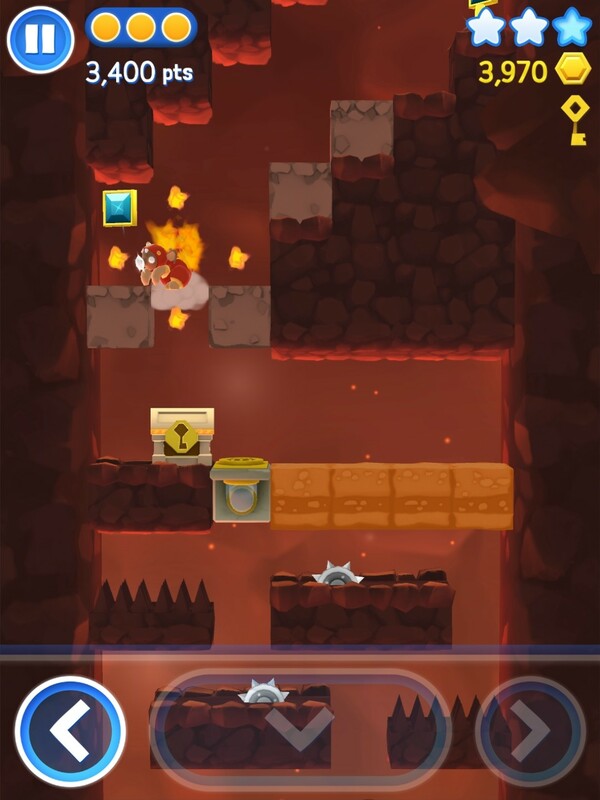 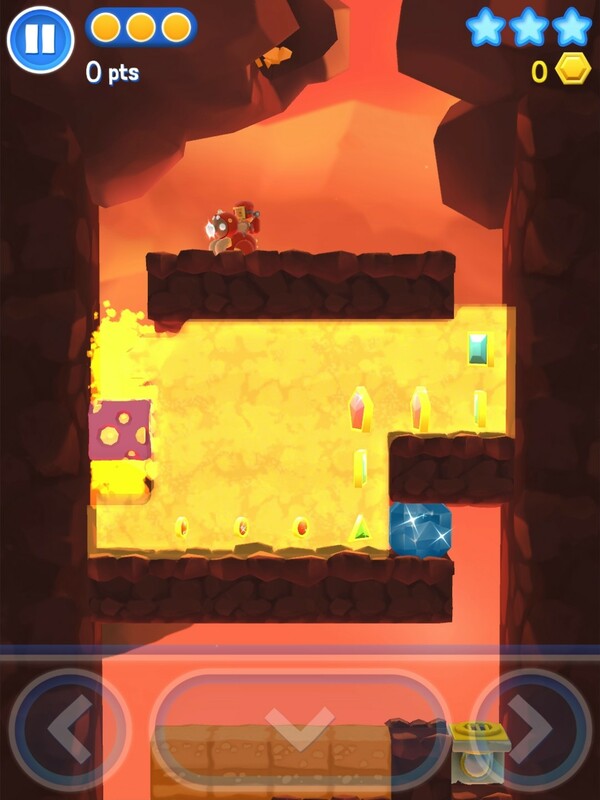 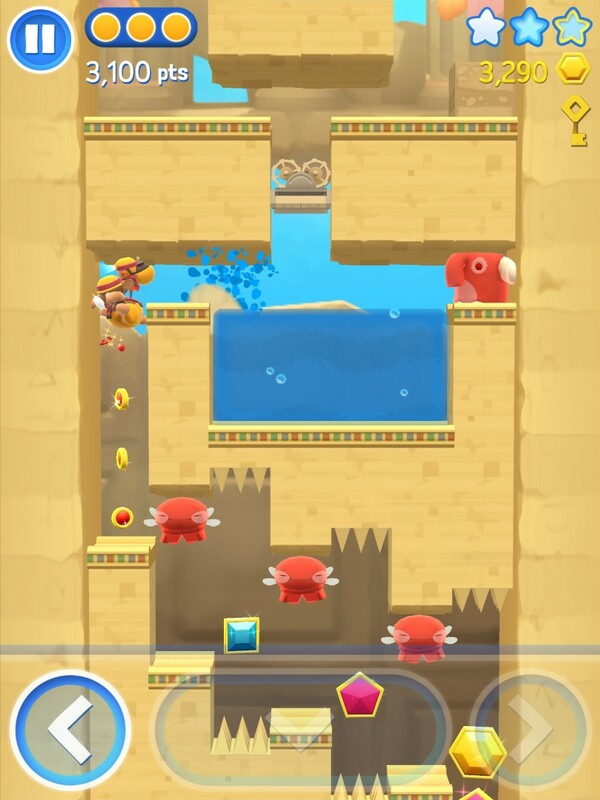 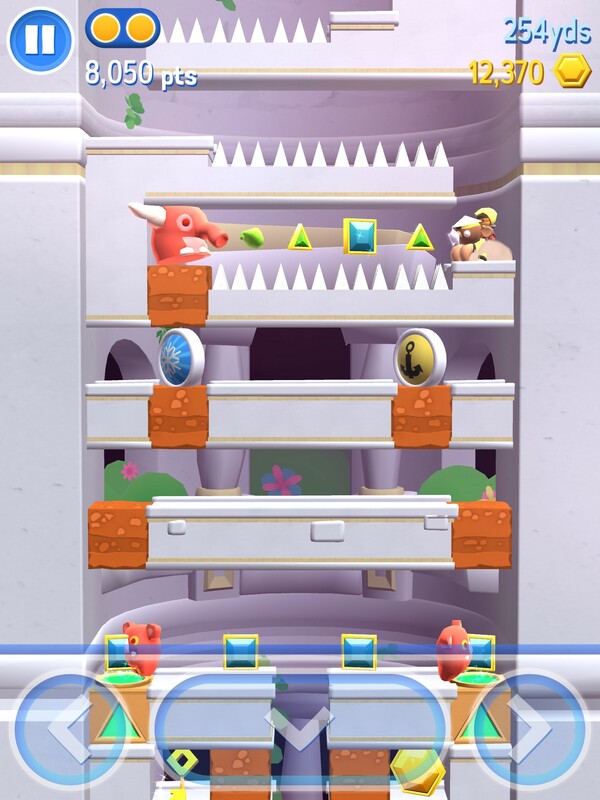 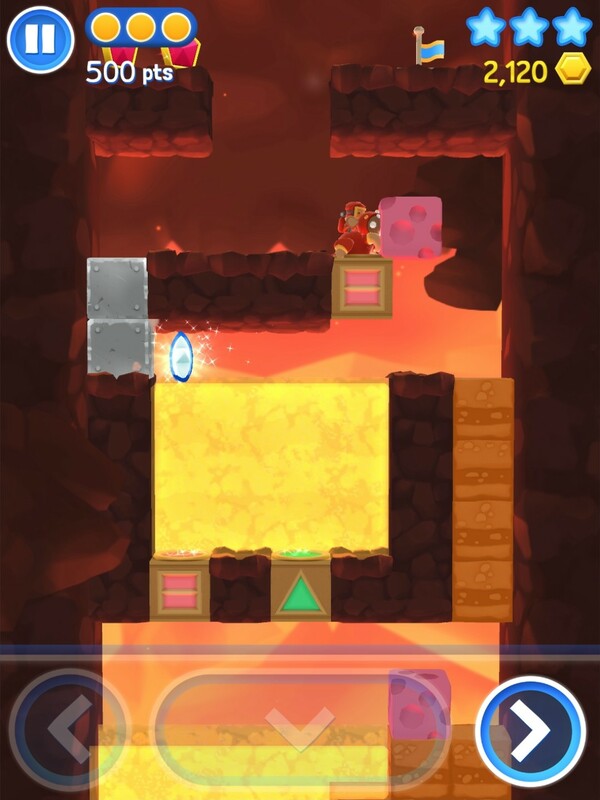 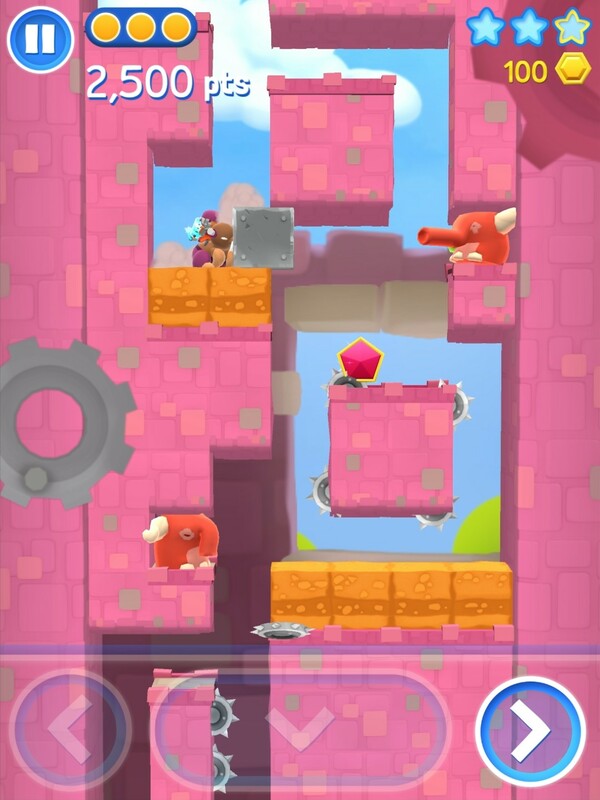 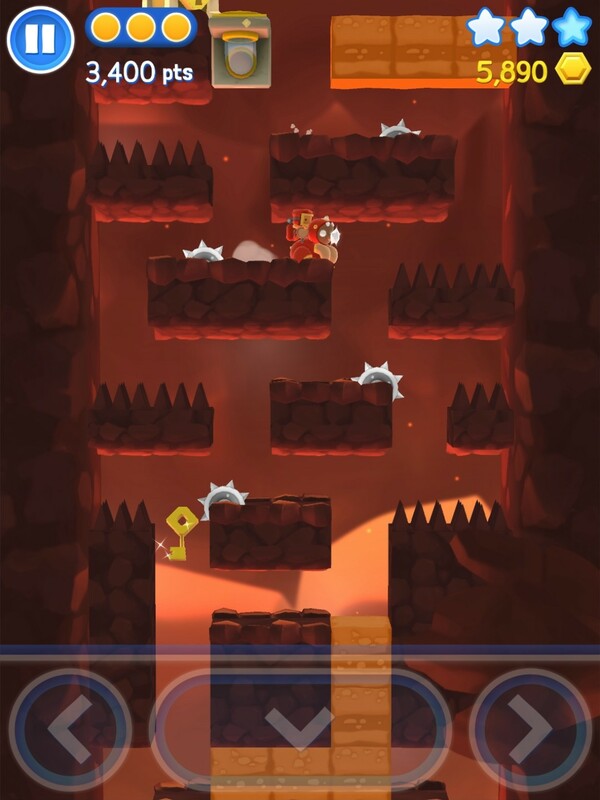 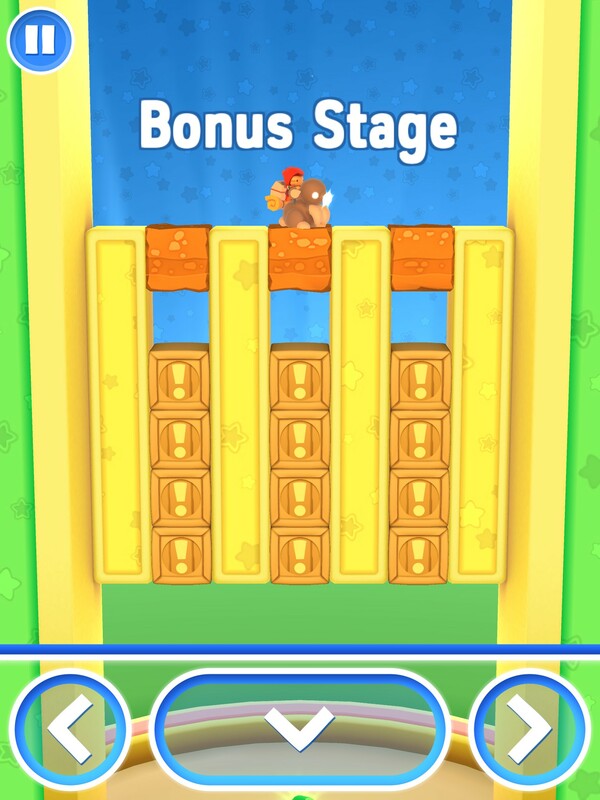 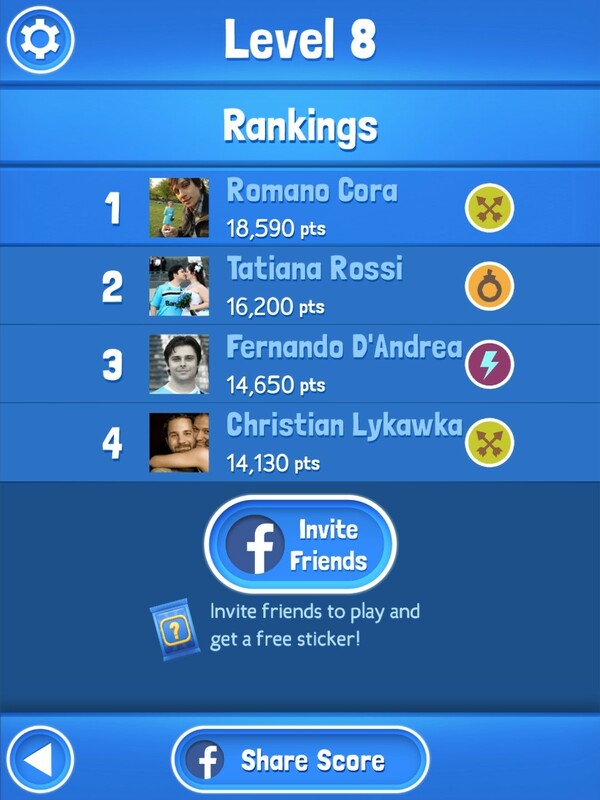 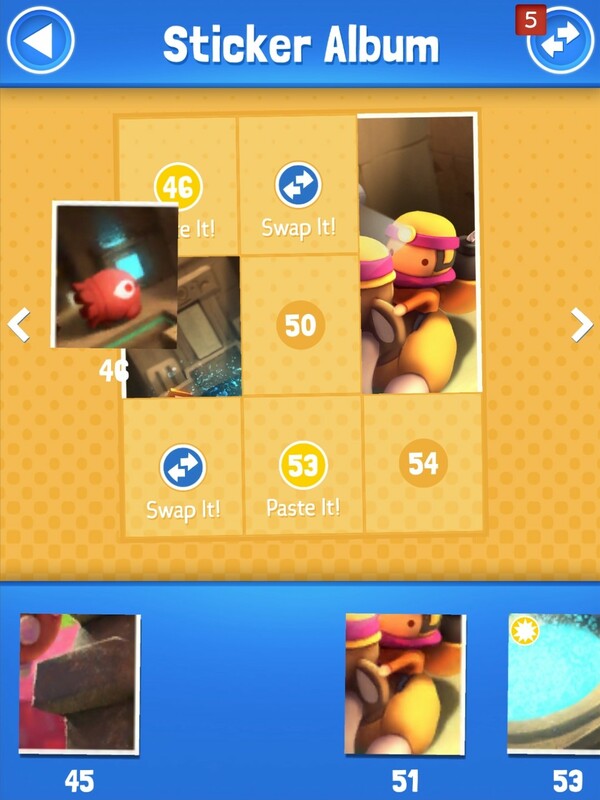 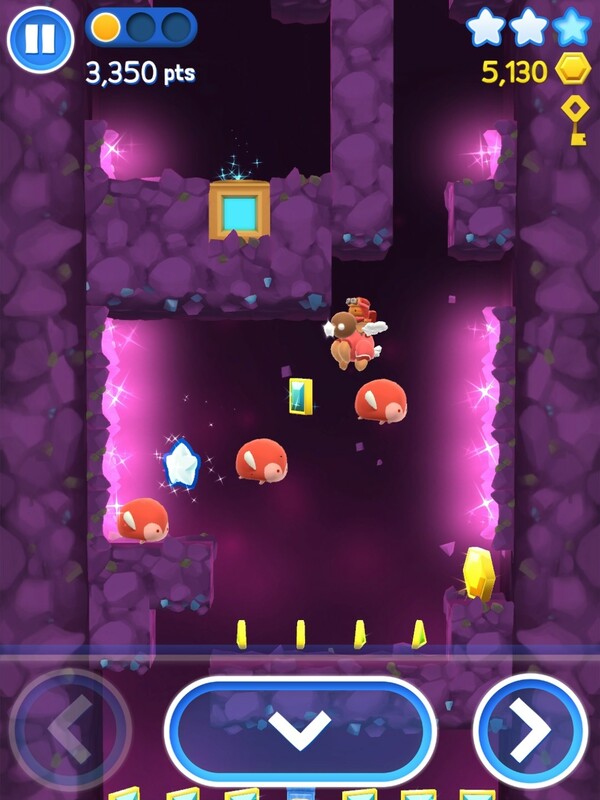 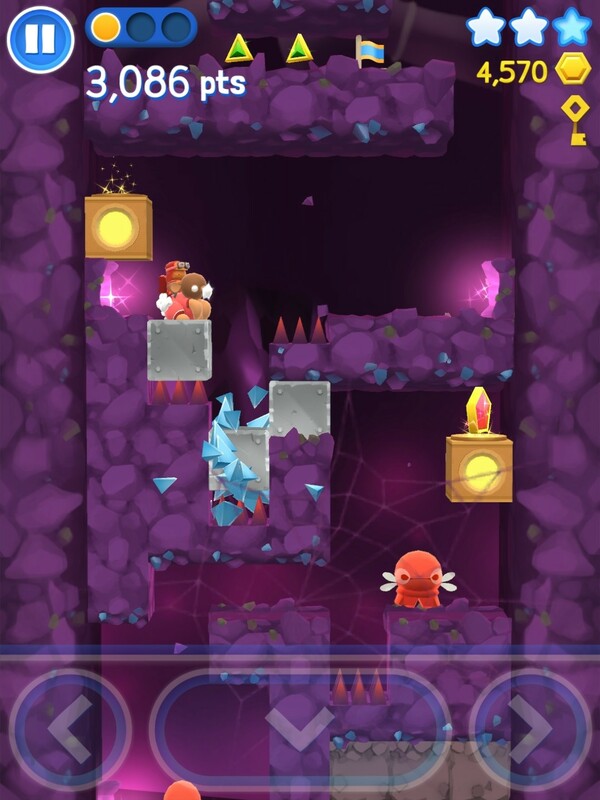 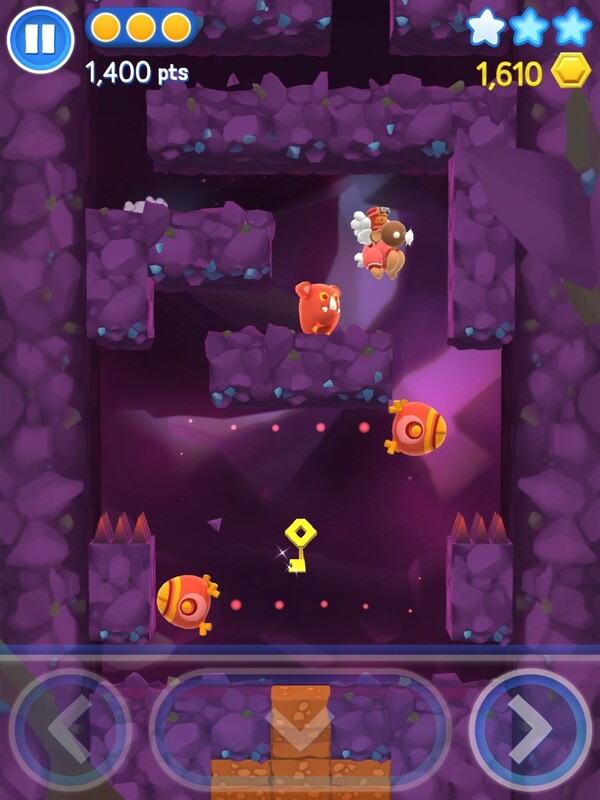 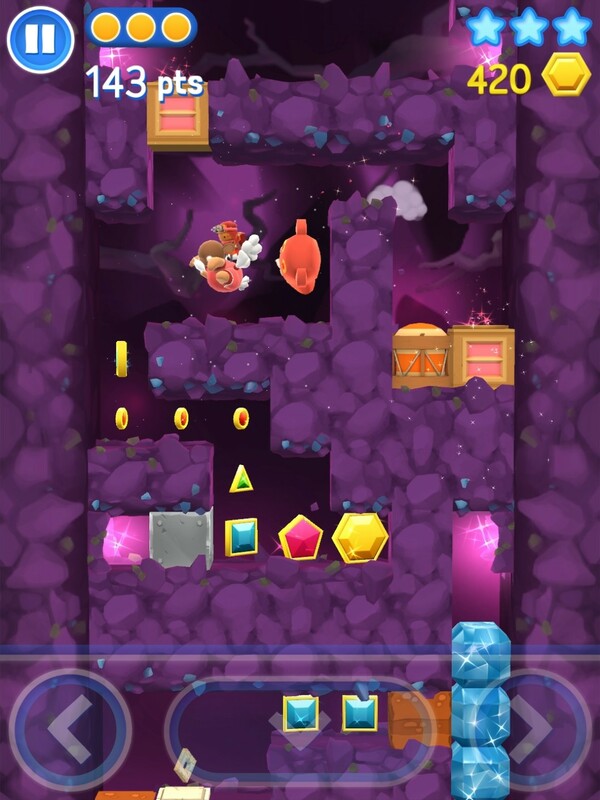 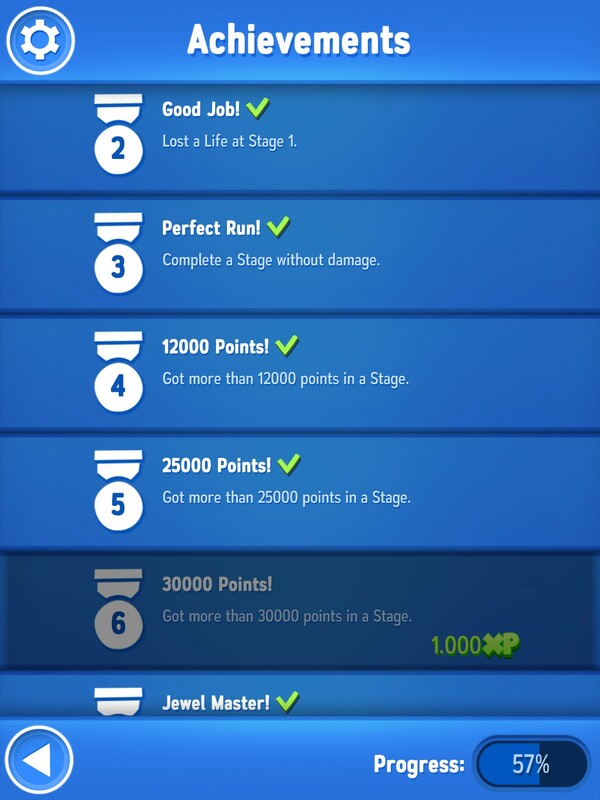 OPEN UP CHALLENGES and unlock many more levels! 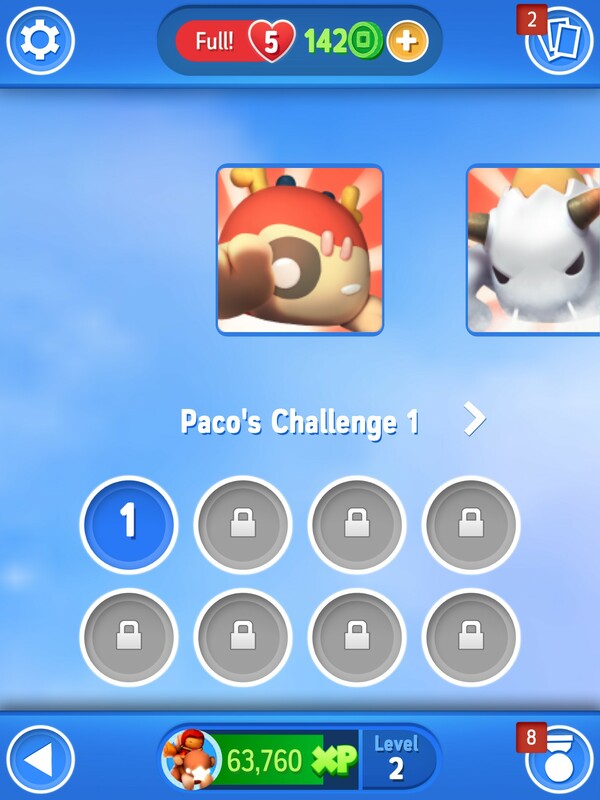 SYNC your save game progress on any device using a Facebook login! 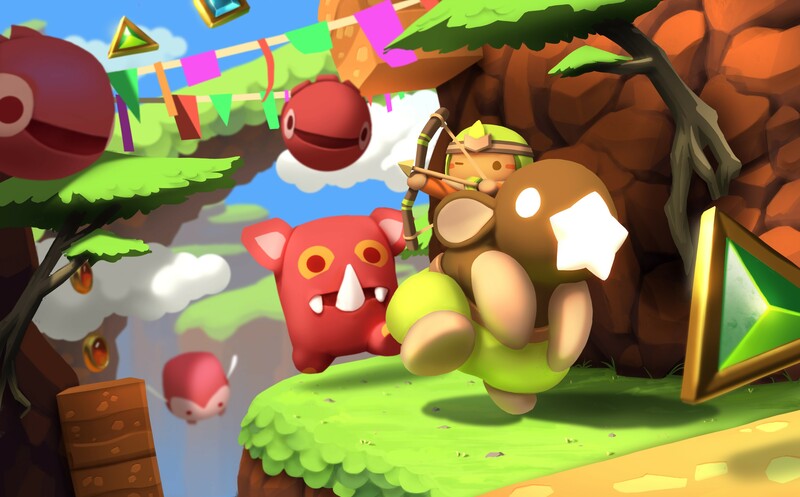 "Winner: Best Brazilian Game" BIG Festival, 2016. 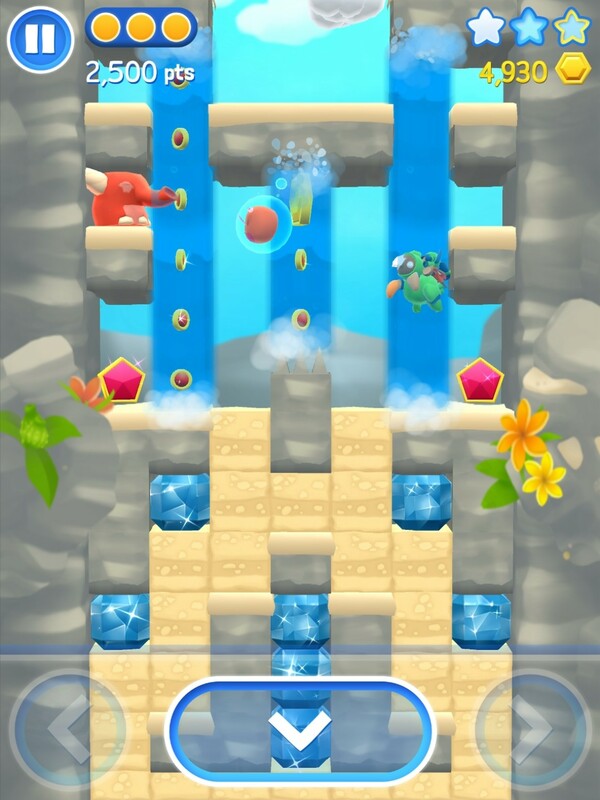 "Winner: Best Game (technical board)" SBGames, 2016. 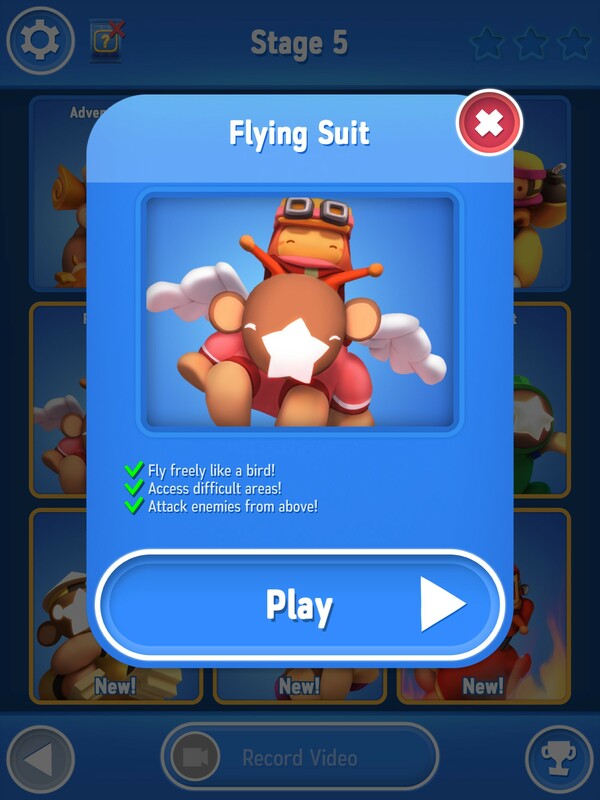 "Winner: Player's Favorite Game" Flyme, 2015. 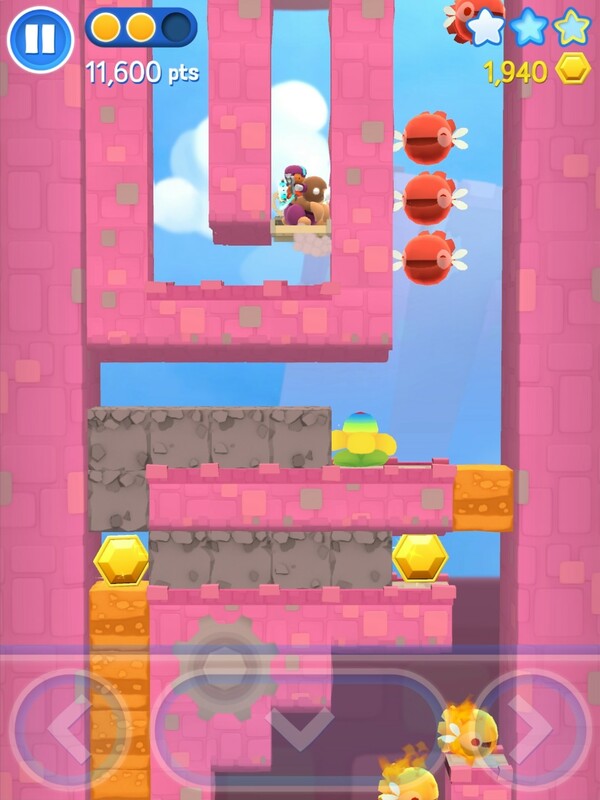 "Selection: Best of 2015" Apple App Store, 2015.